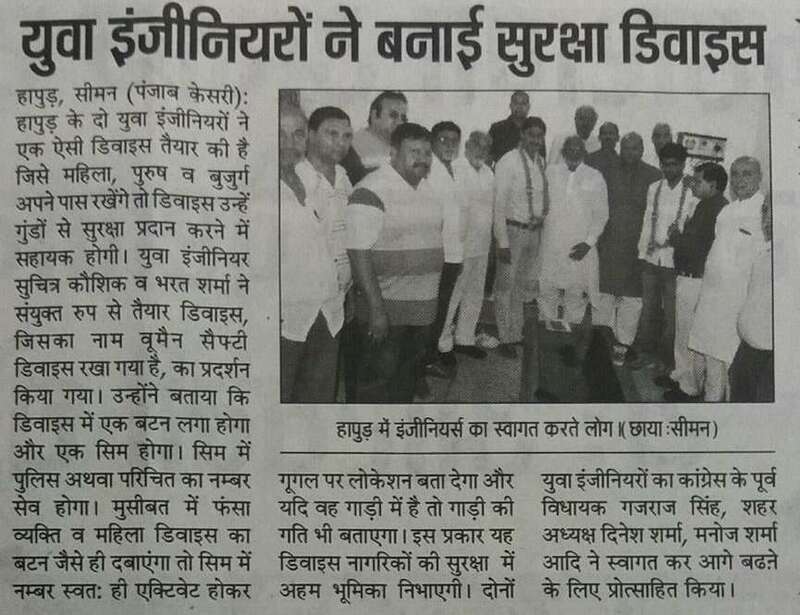 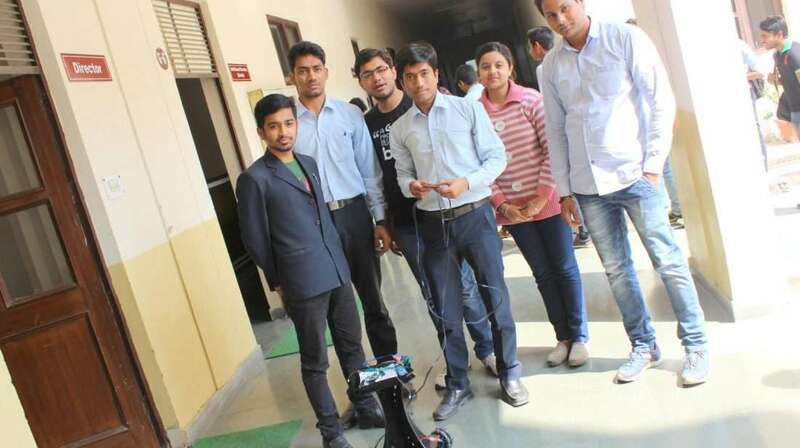 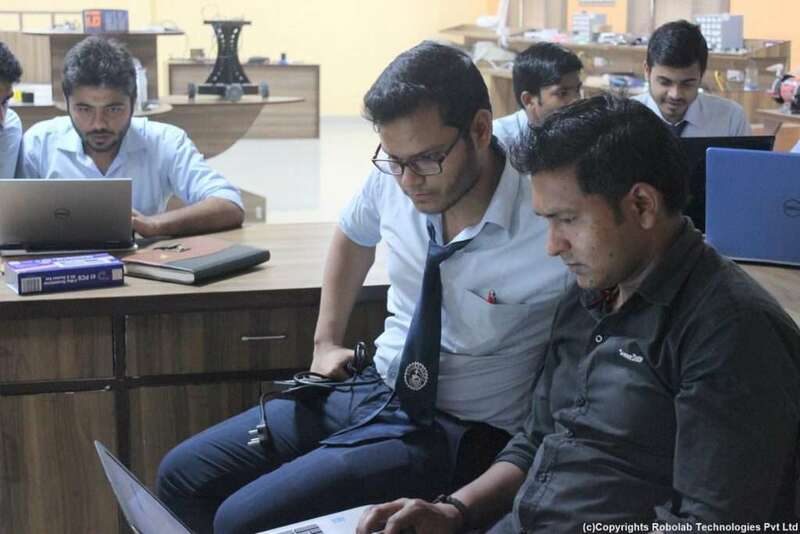 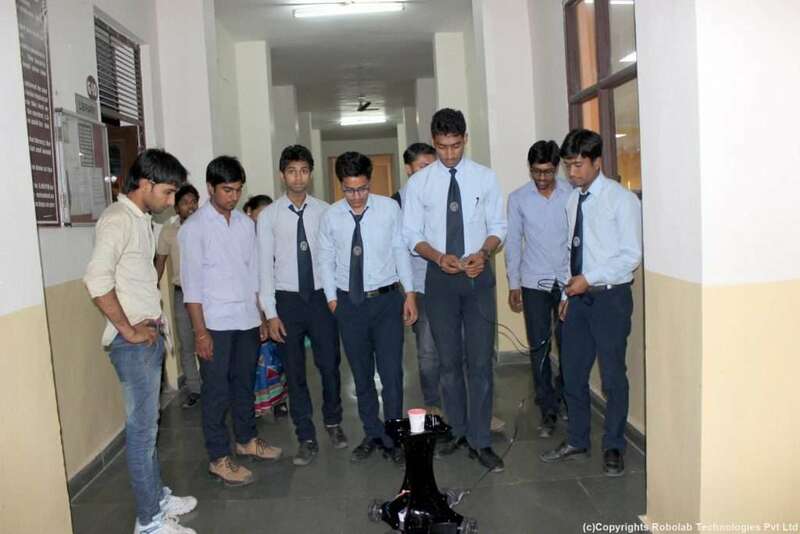 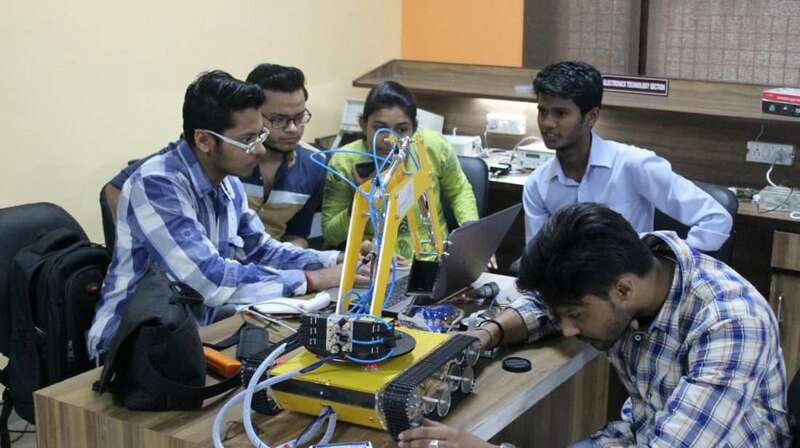 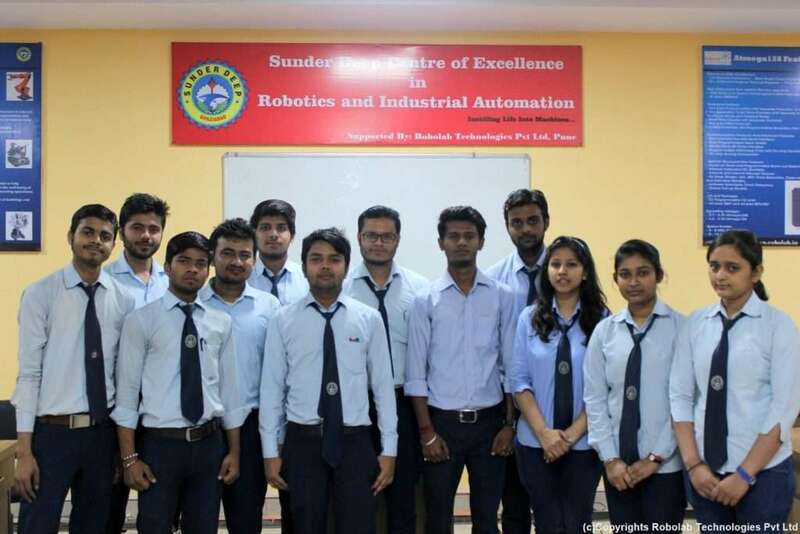 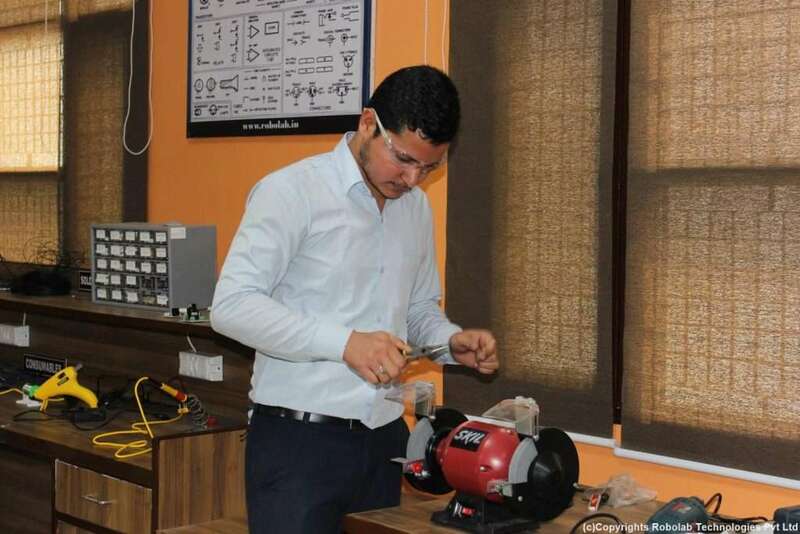 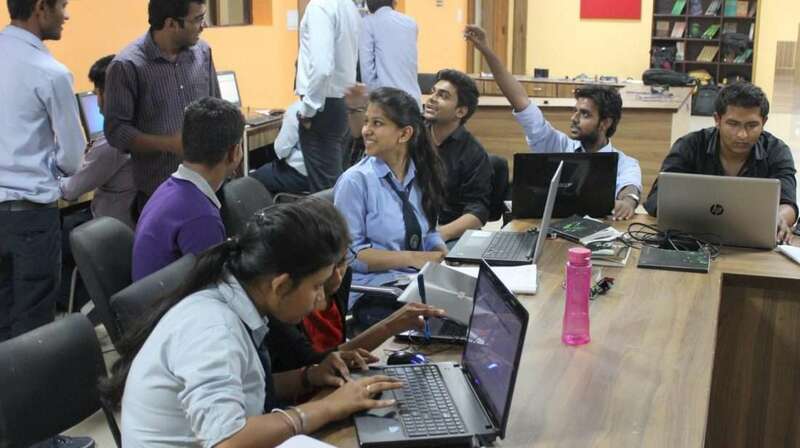 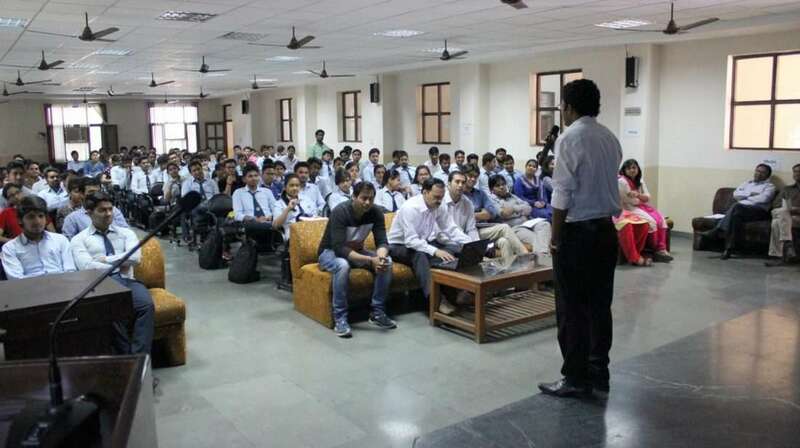 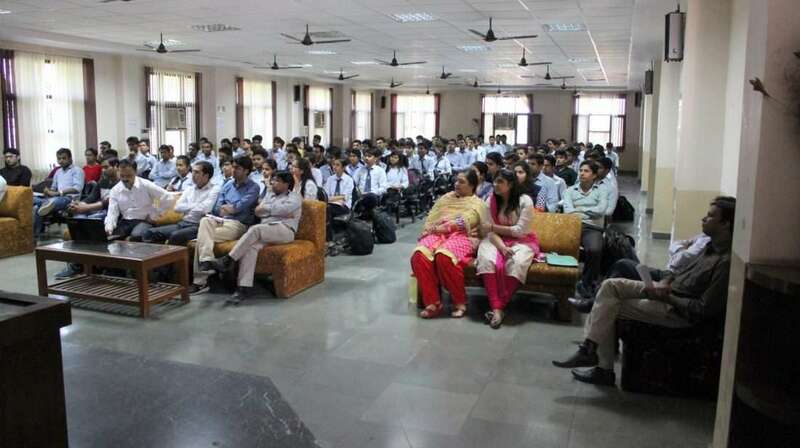 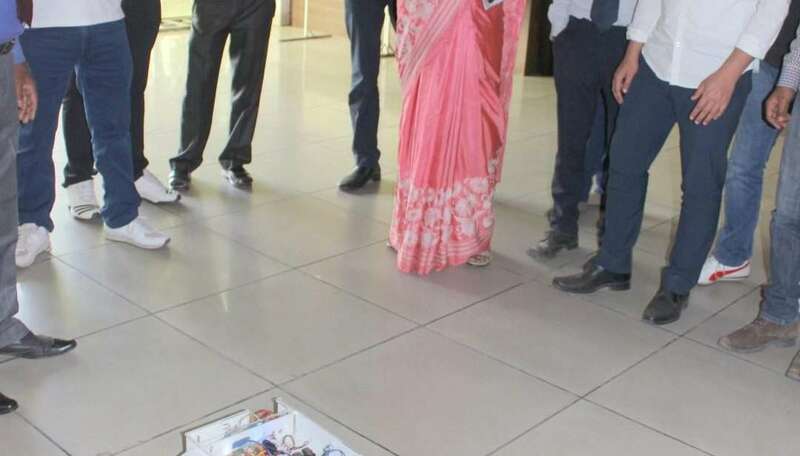 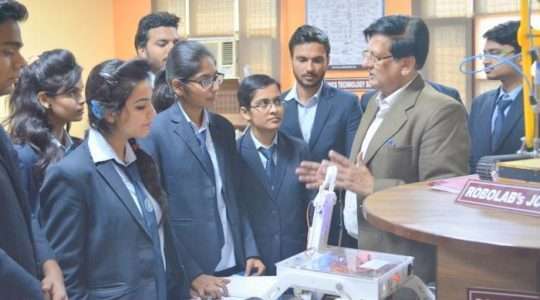 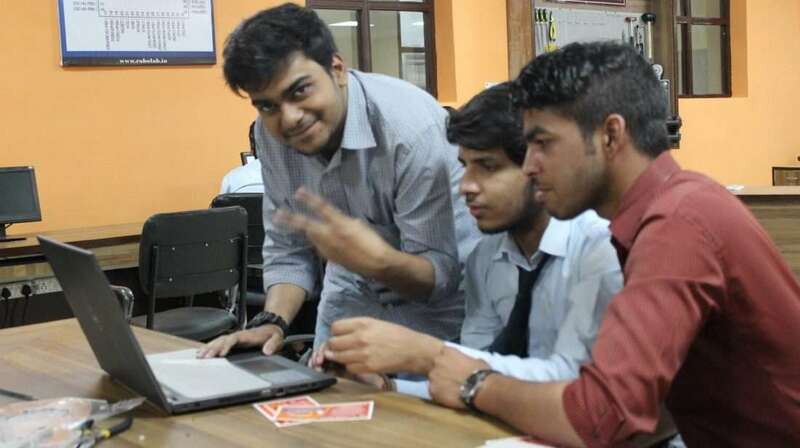 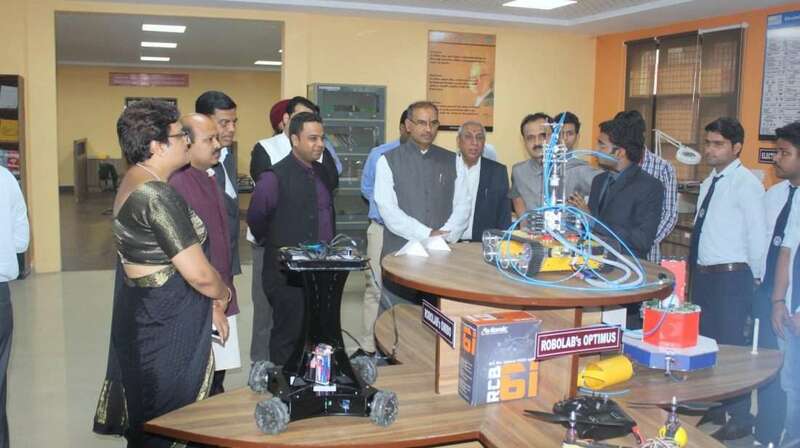 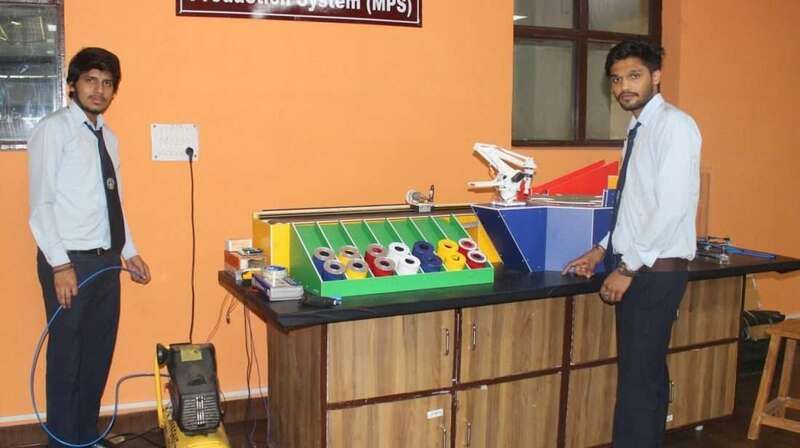 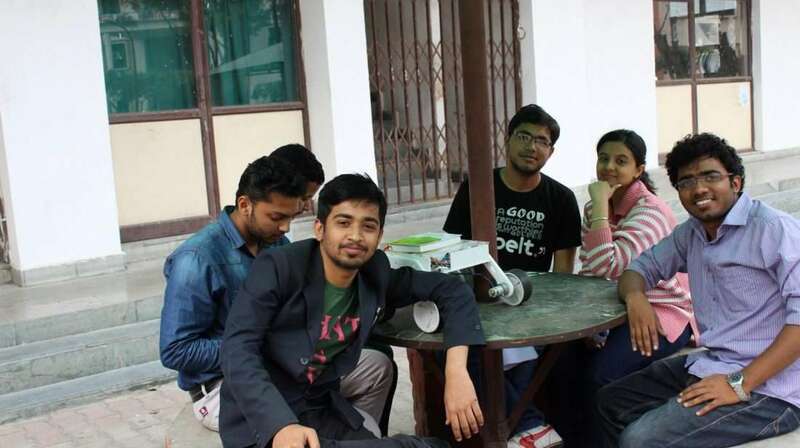 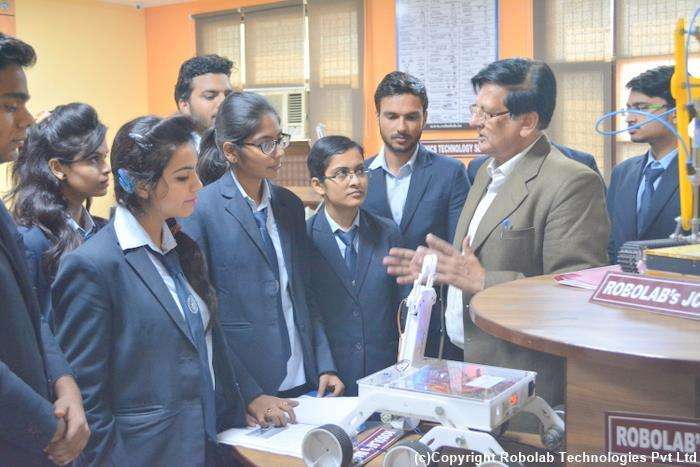 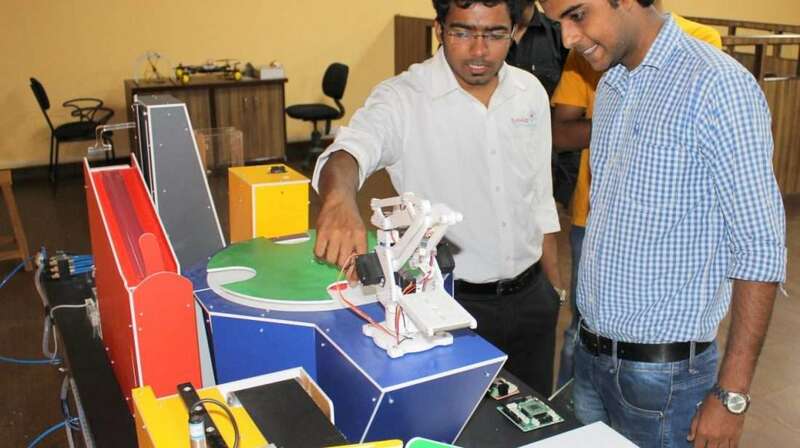 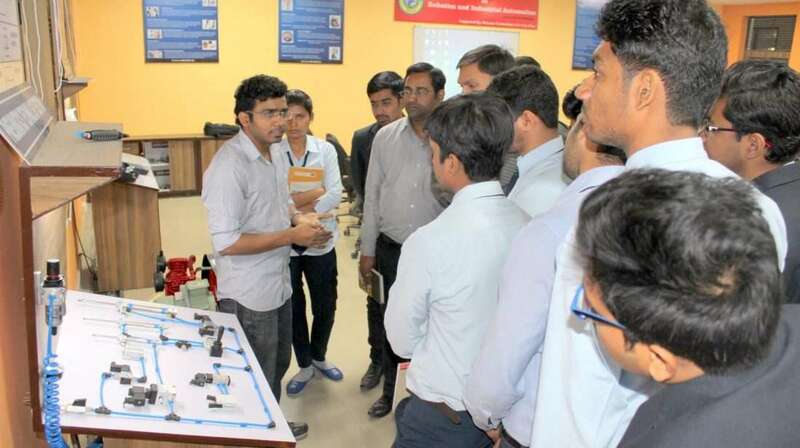 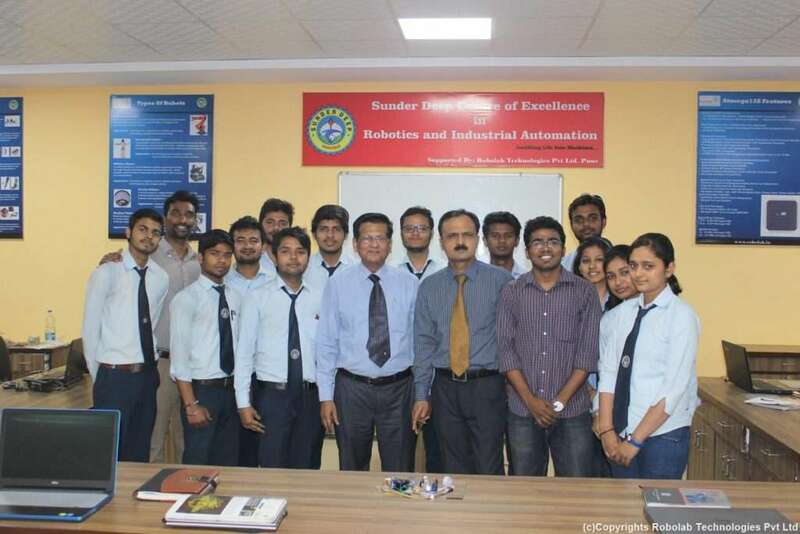 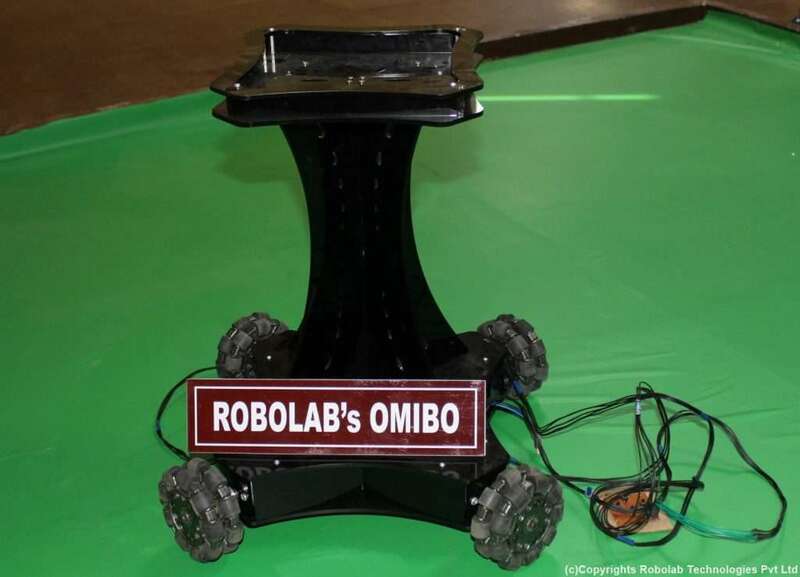 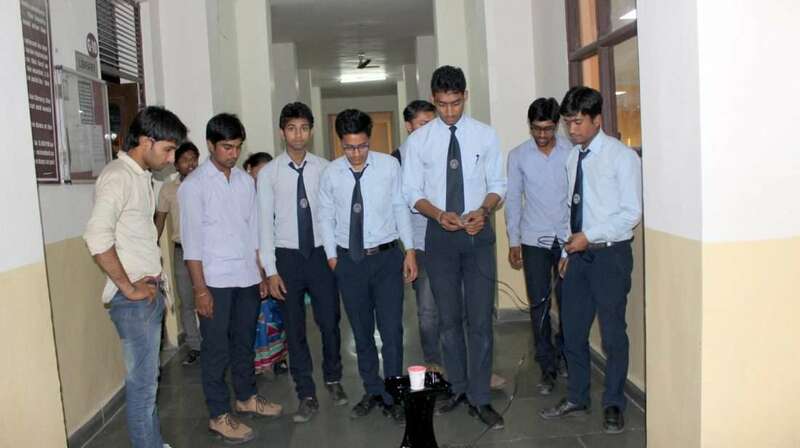 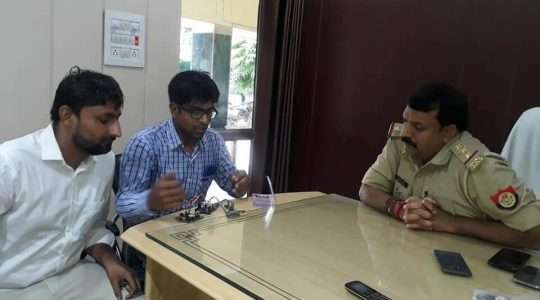 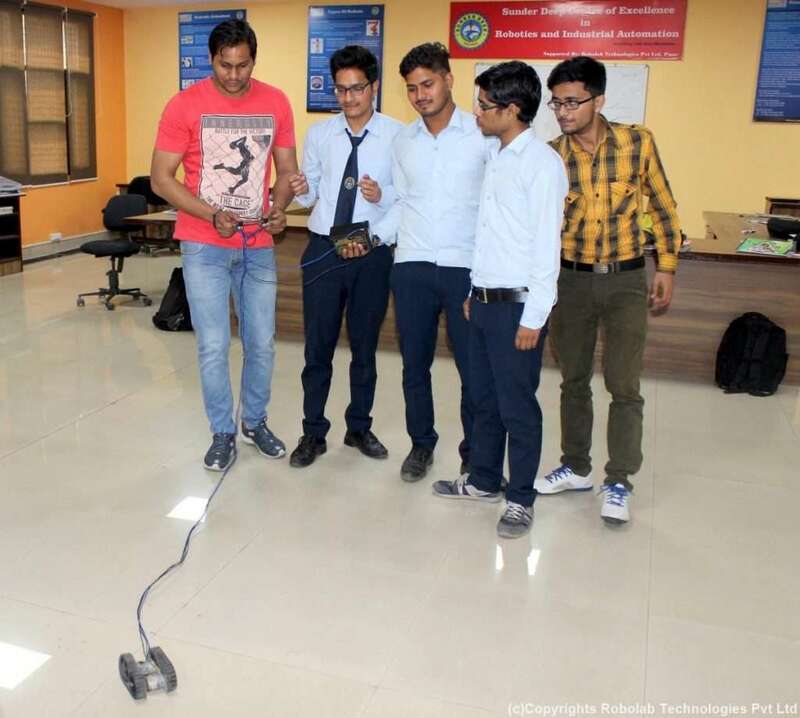 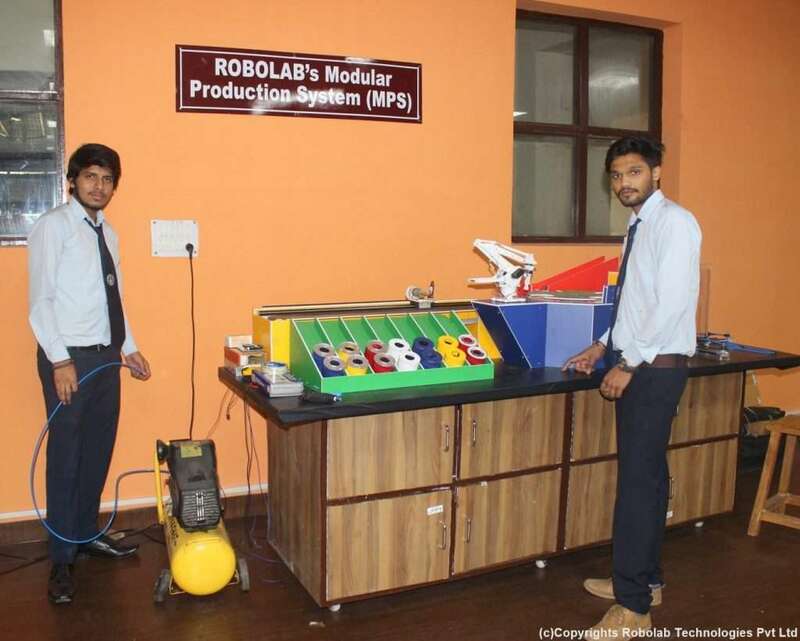 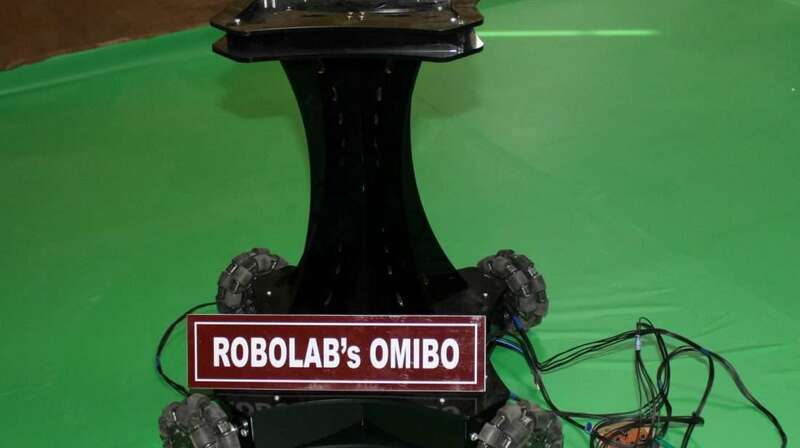 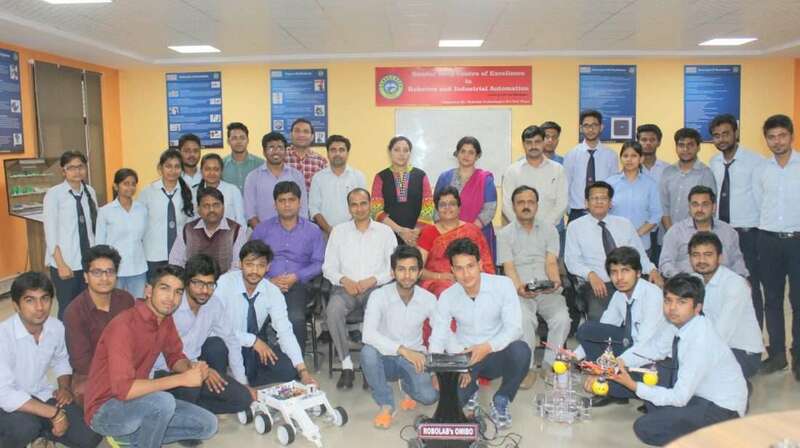 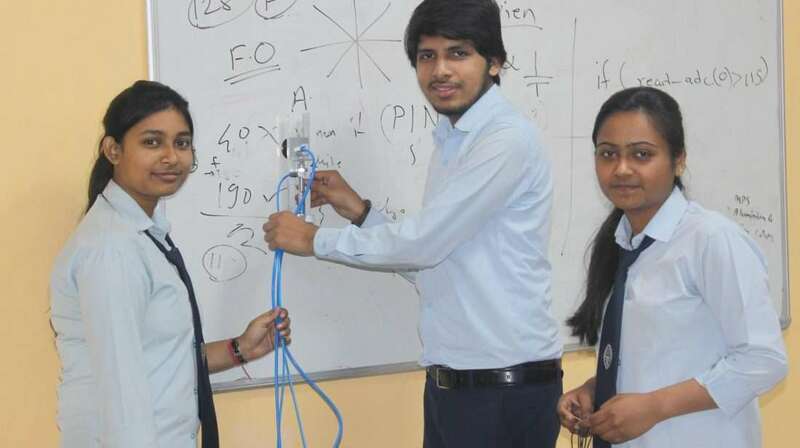 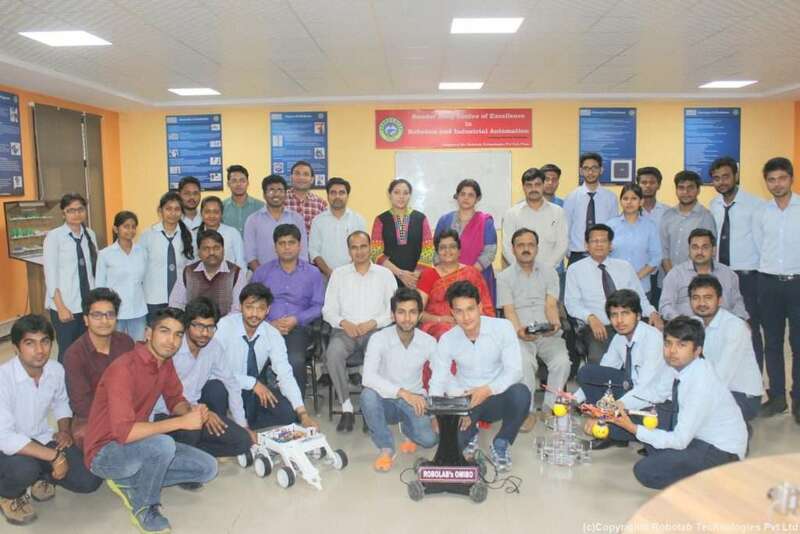 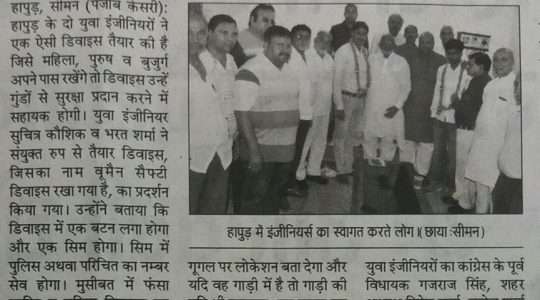 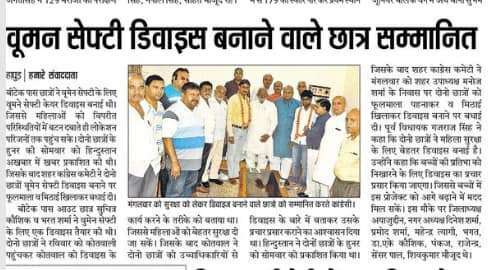 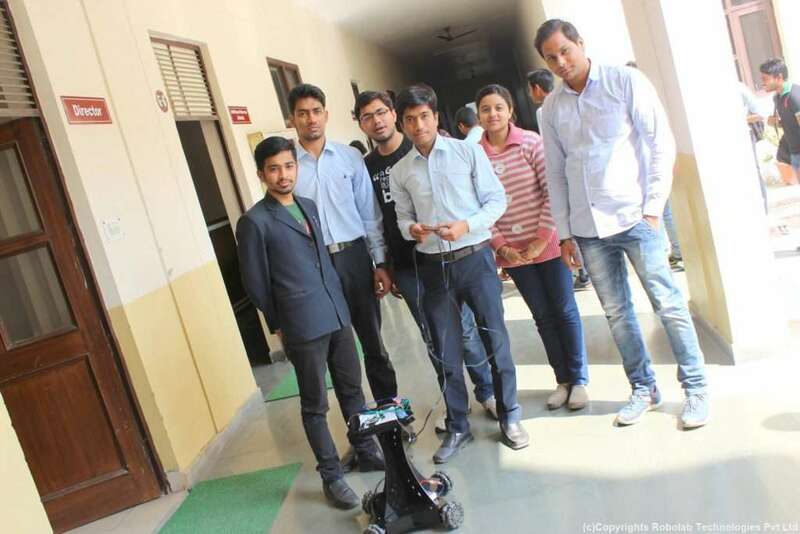 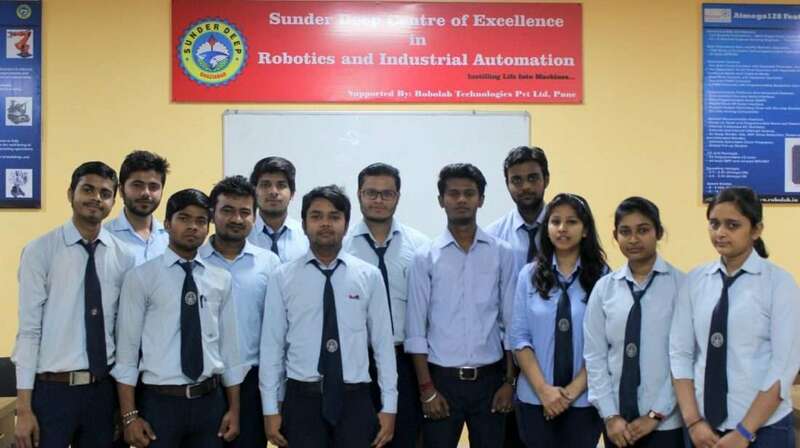 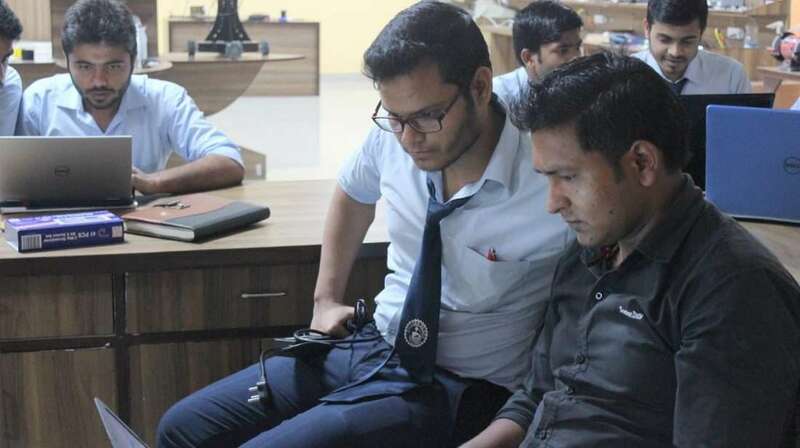 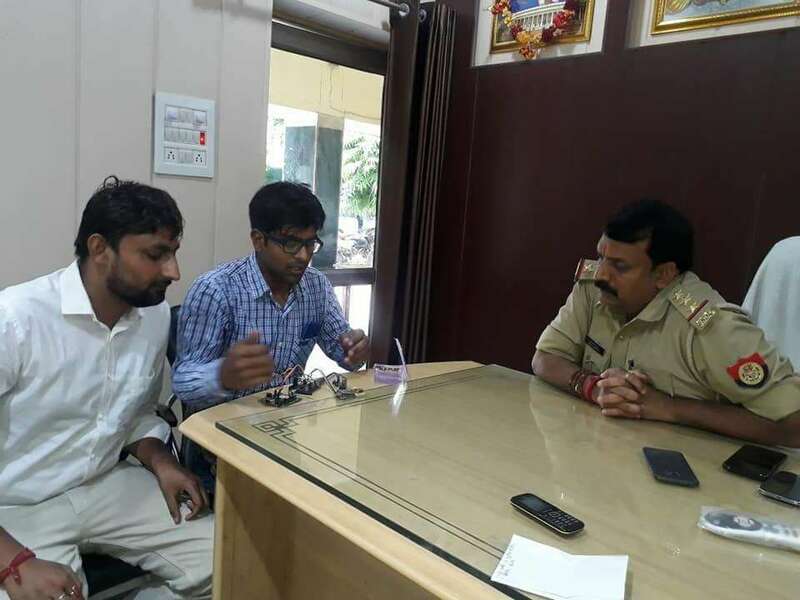 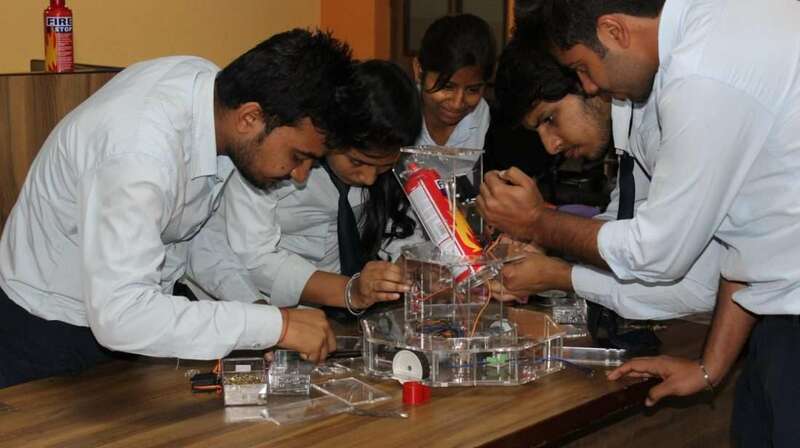 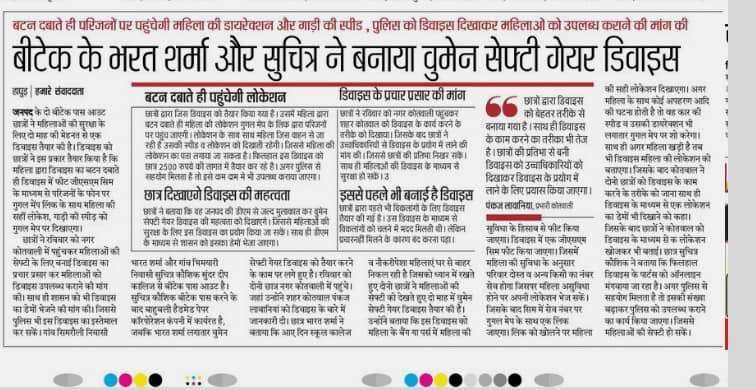 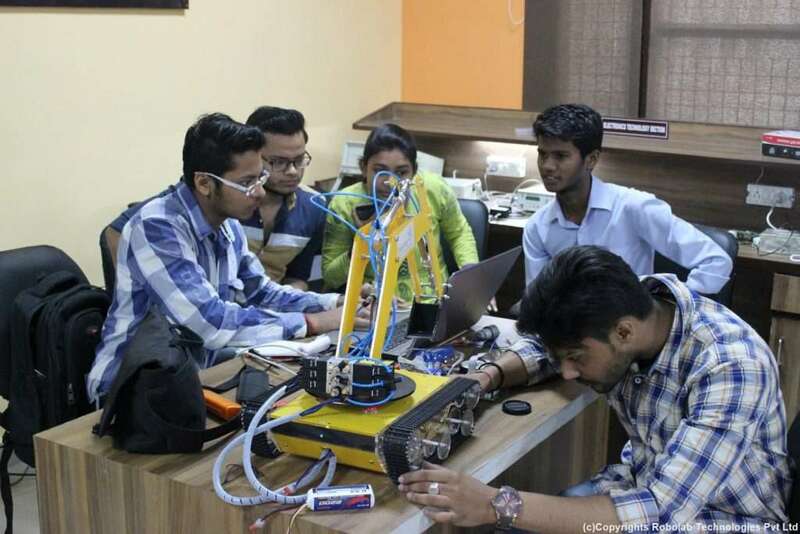 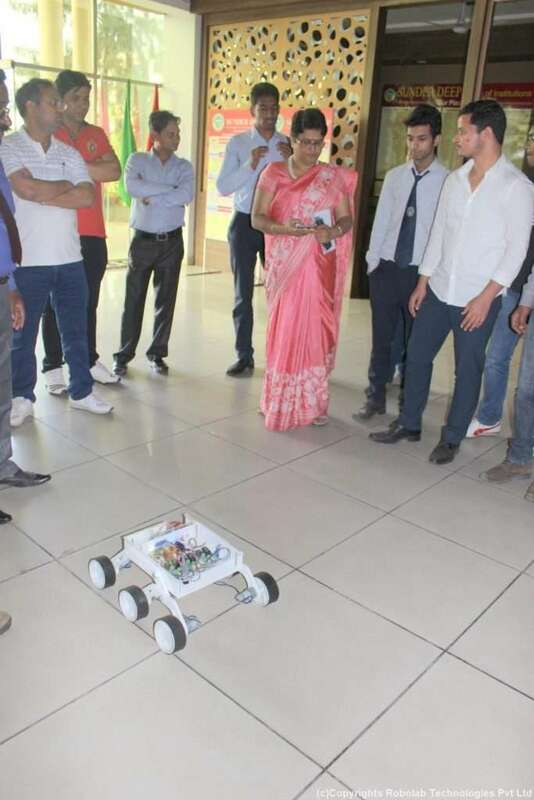 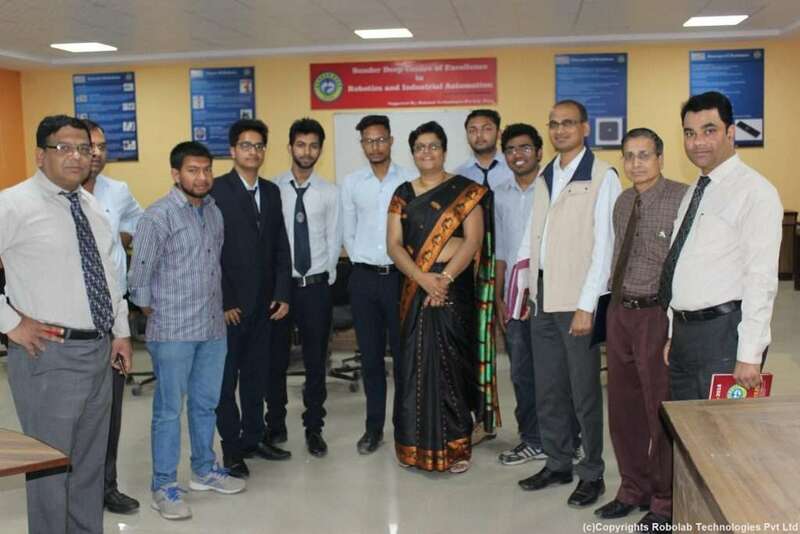 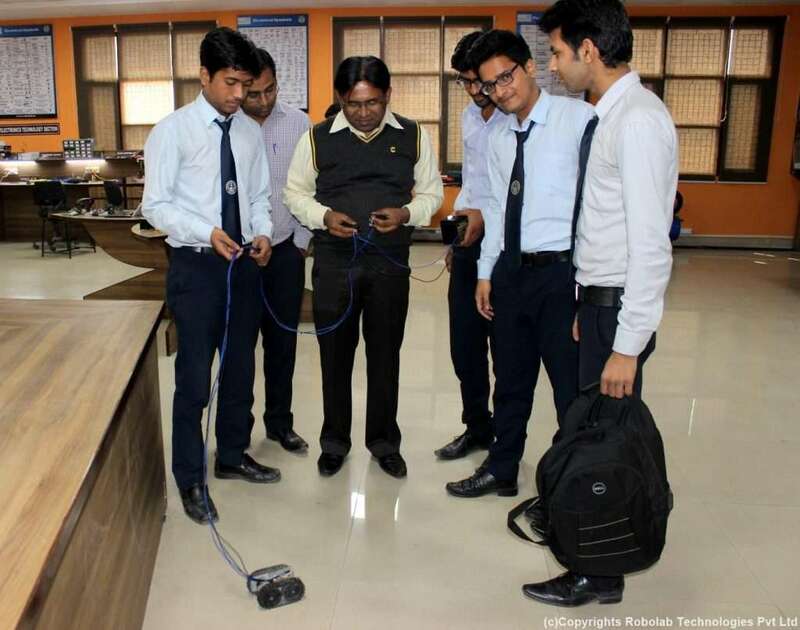 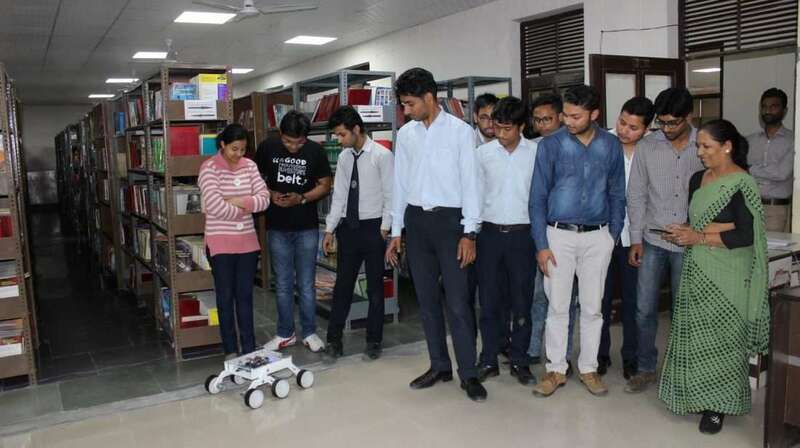 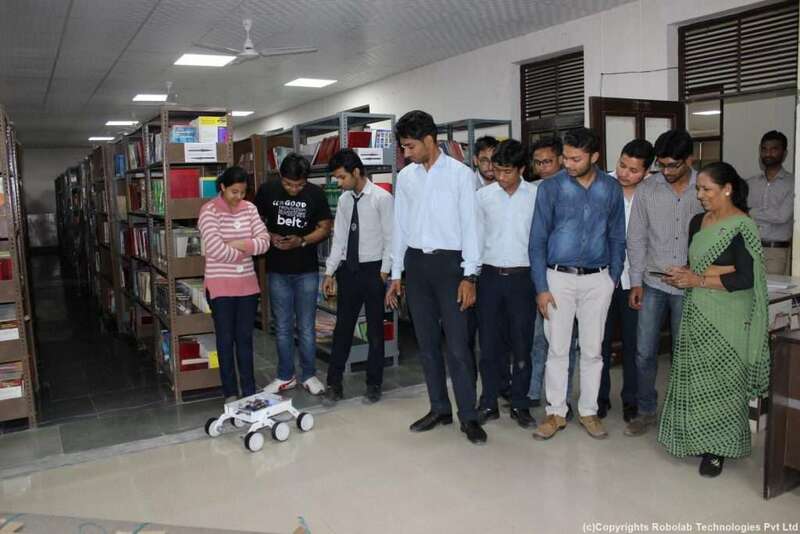 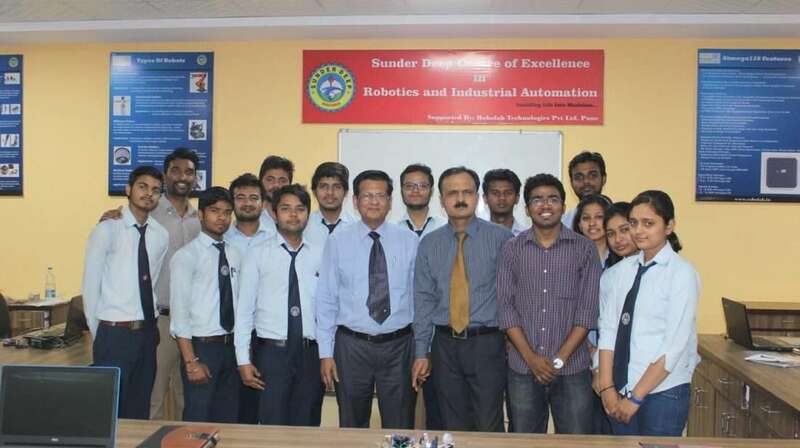 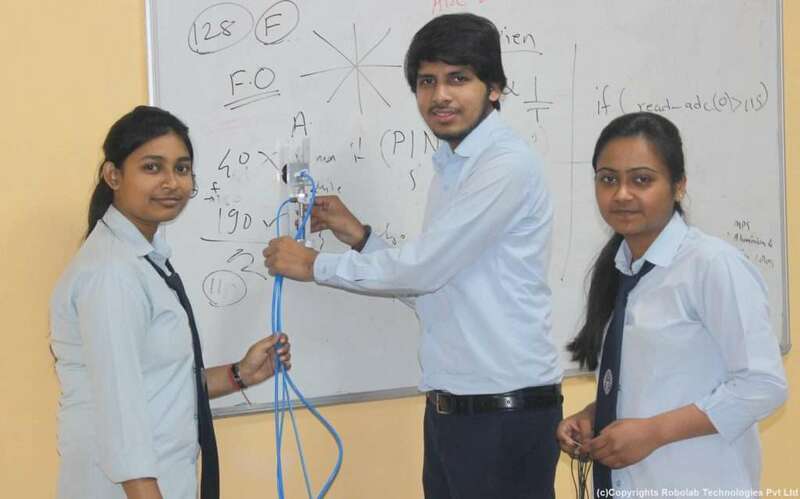 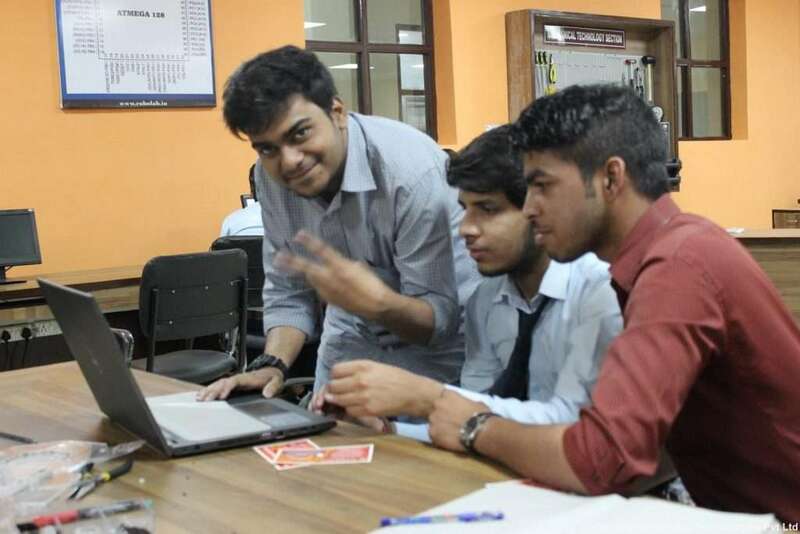 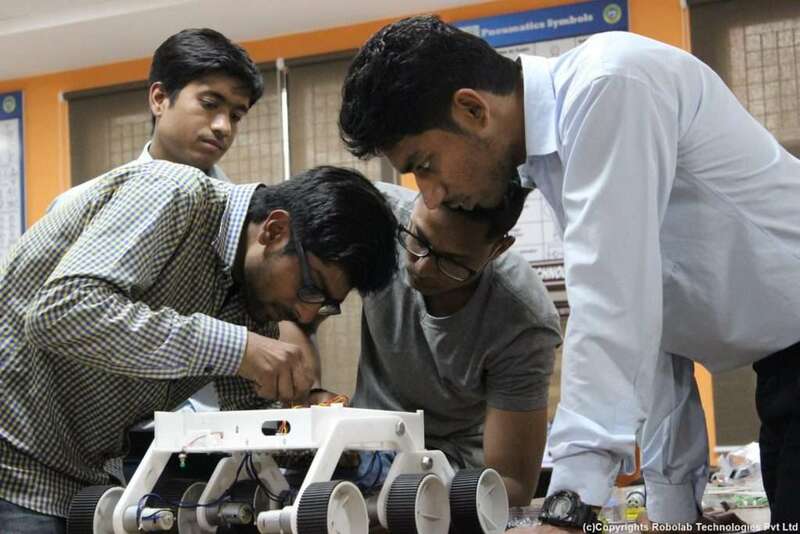 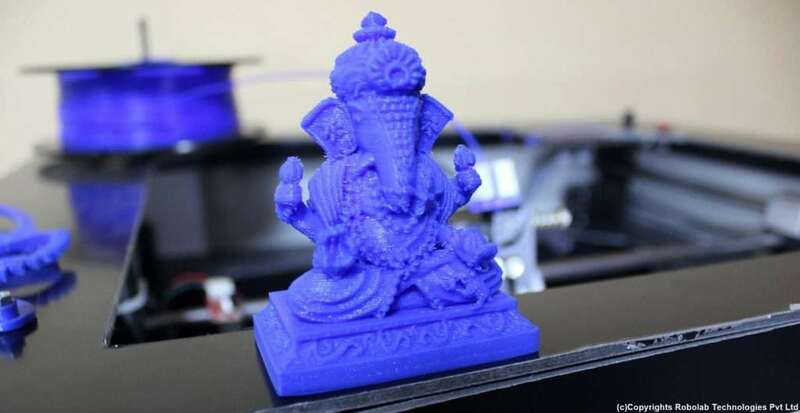 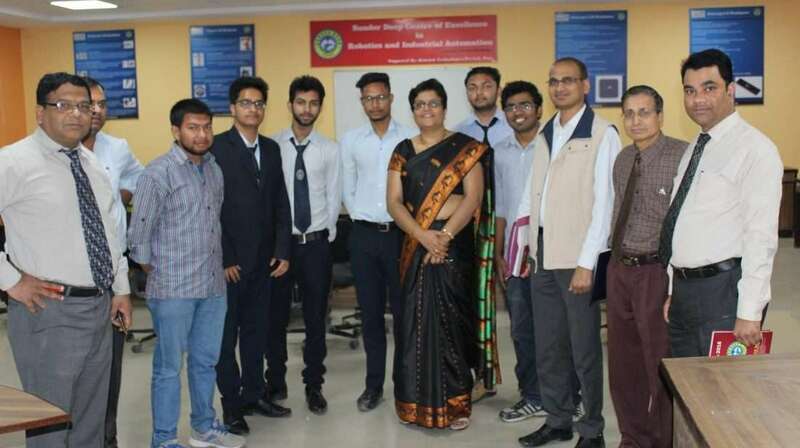 Robolab activities were kick-started with the finest 50 students from Electronics, Electrical, Mechanical, Computer, Civil and Architecture of Sunder Deep Group, Ghaziabad. 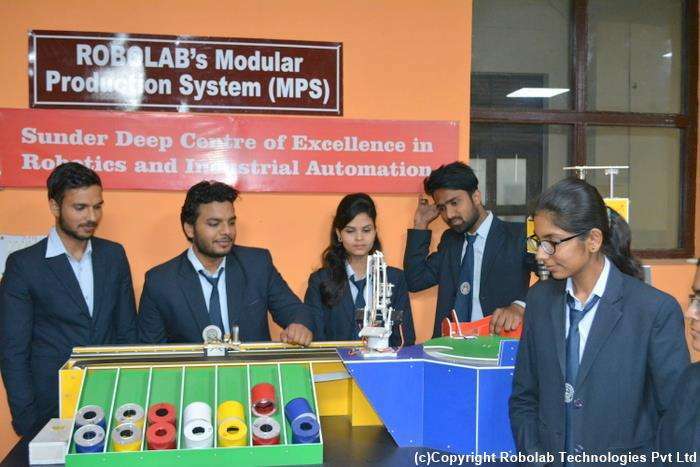 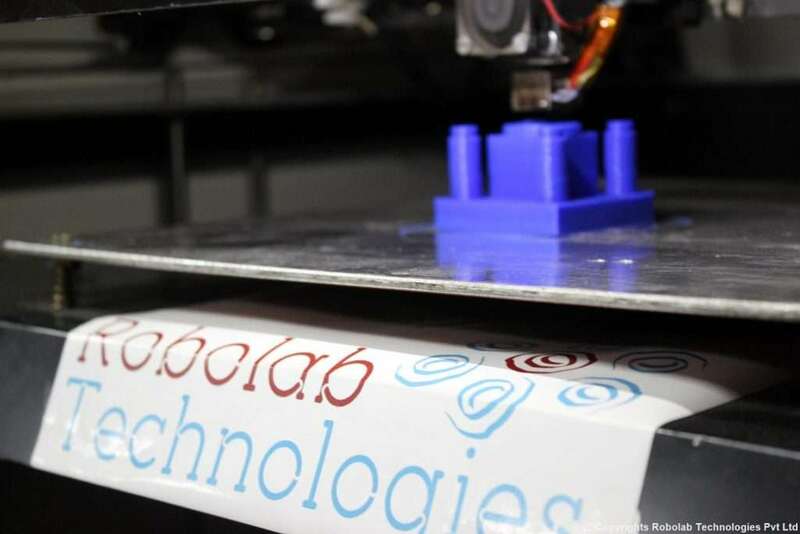 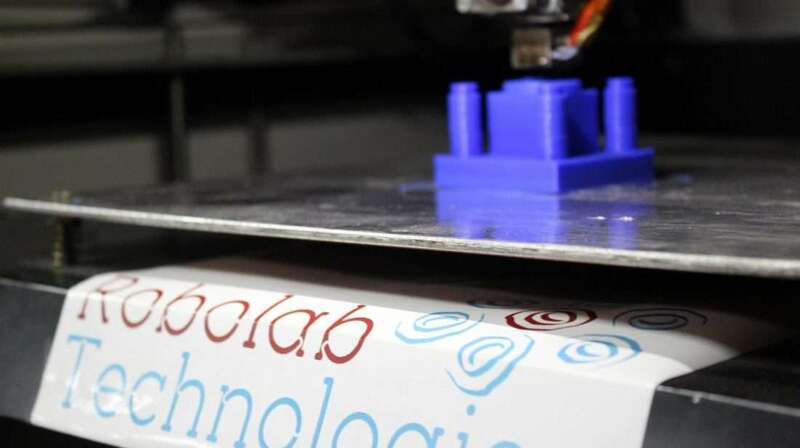 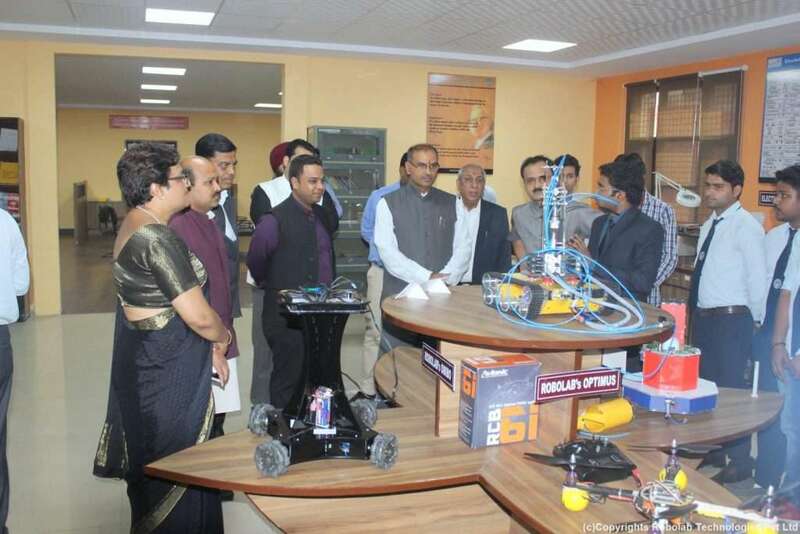 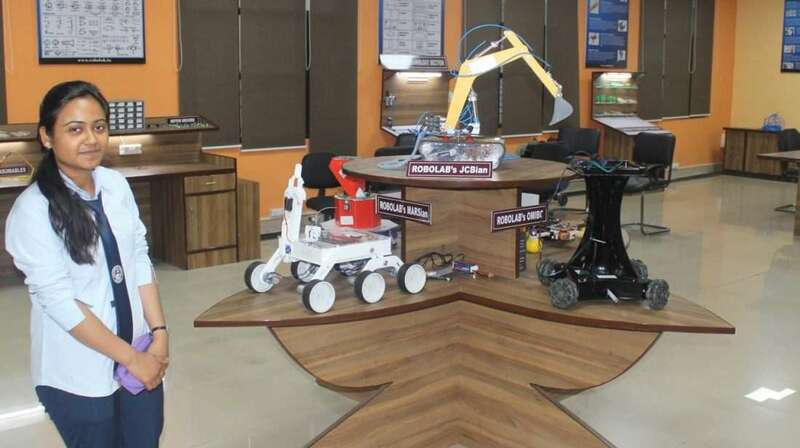 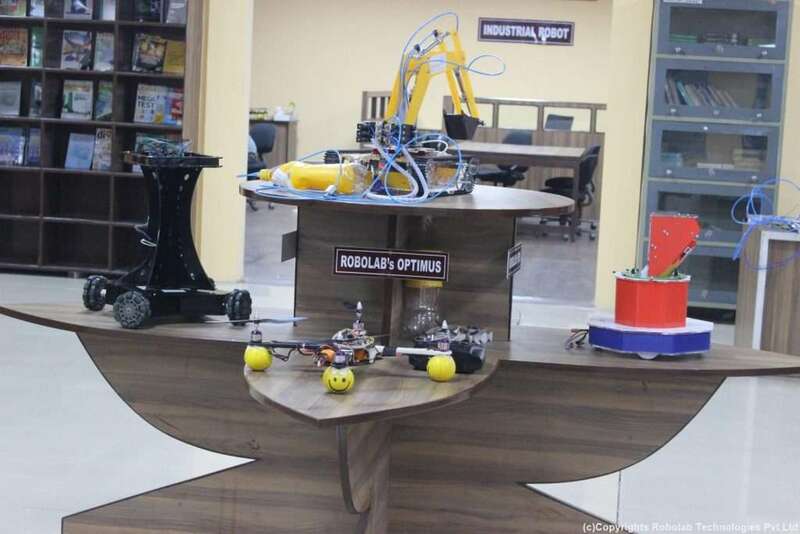 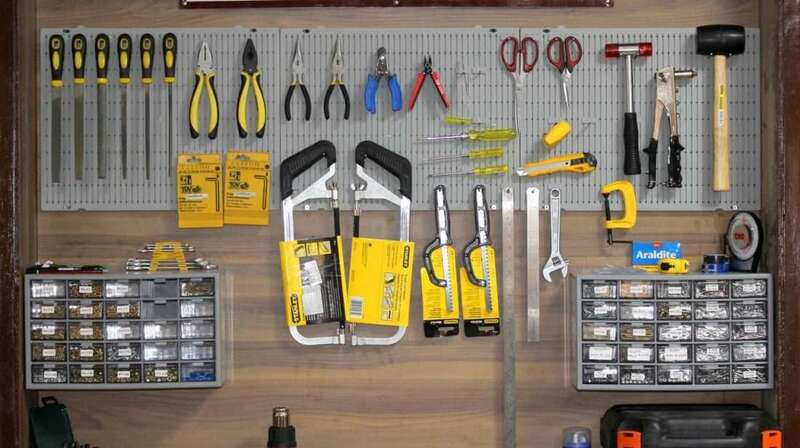 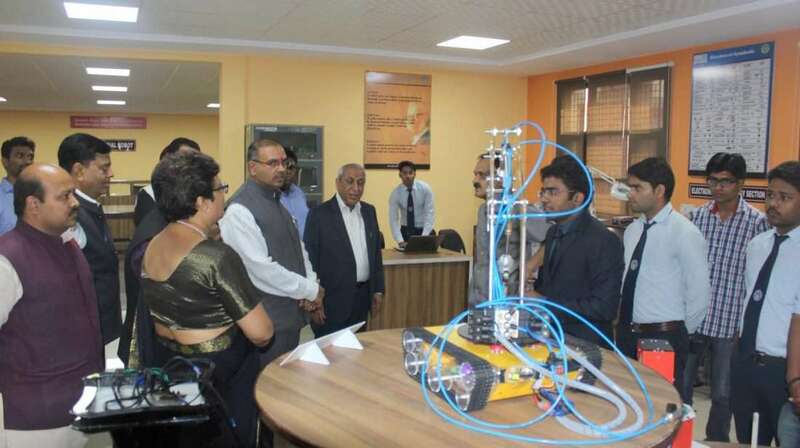 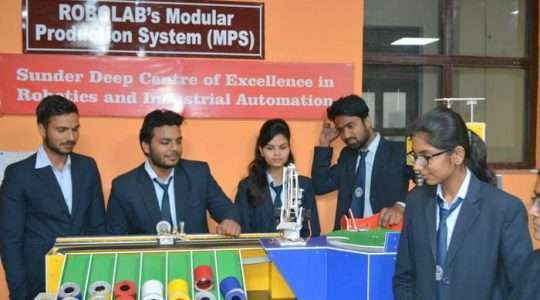 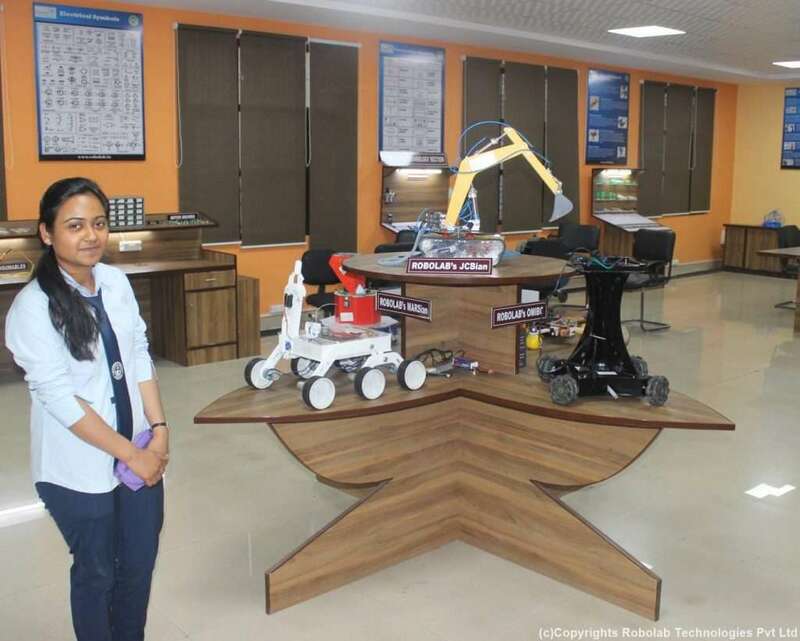 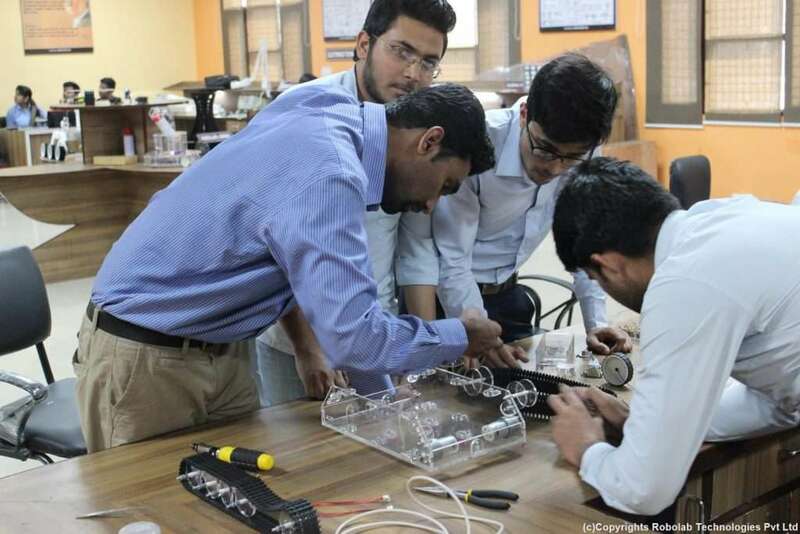 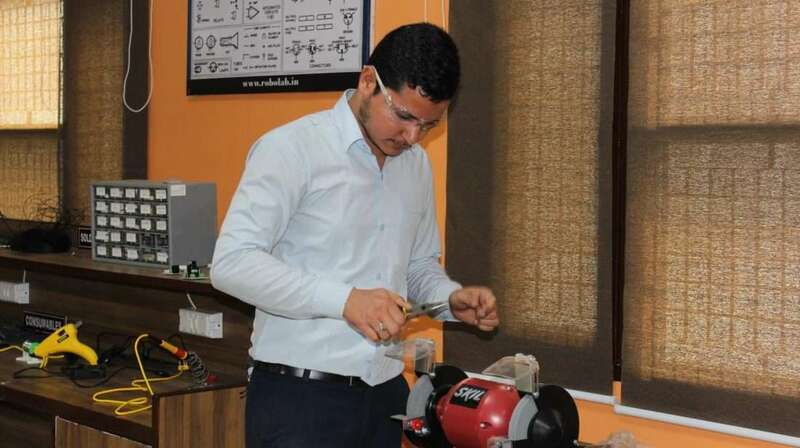 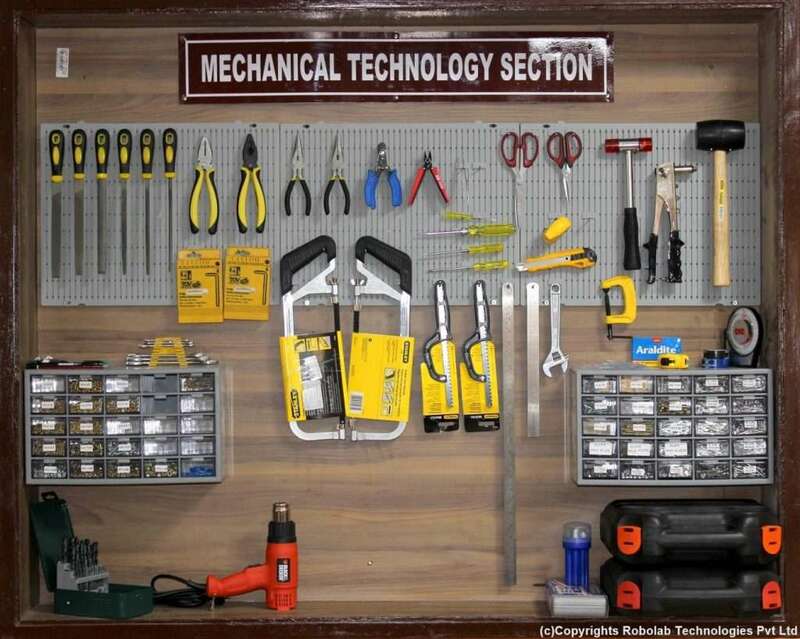 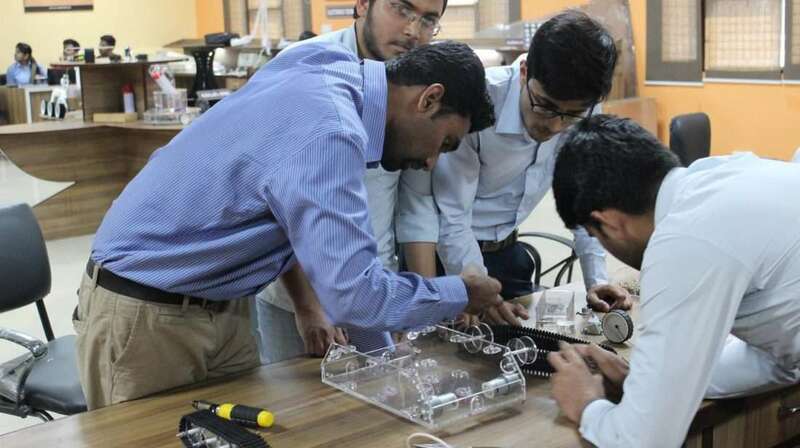 The Robotics lab has the latest technologies like 3D printer, Modular Production System, Vacuum System and Pneumatic System as well. 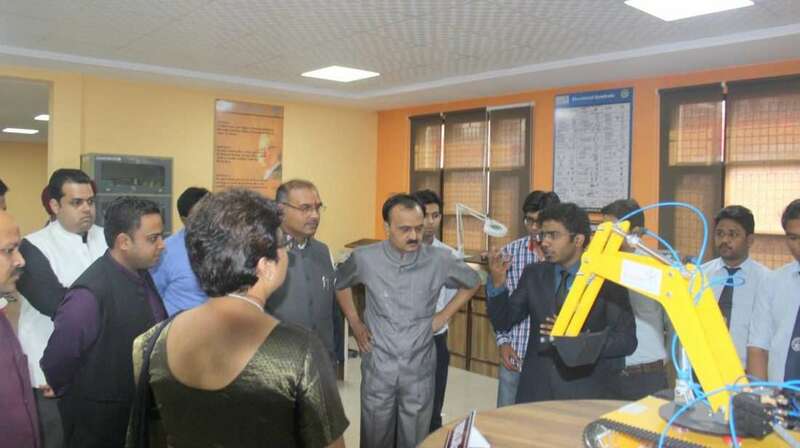 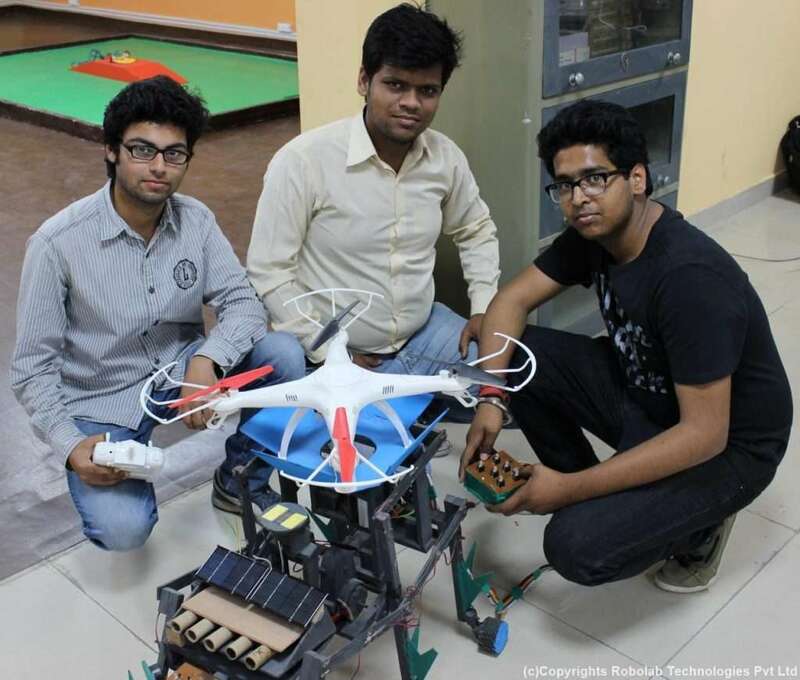 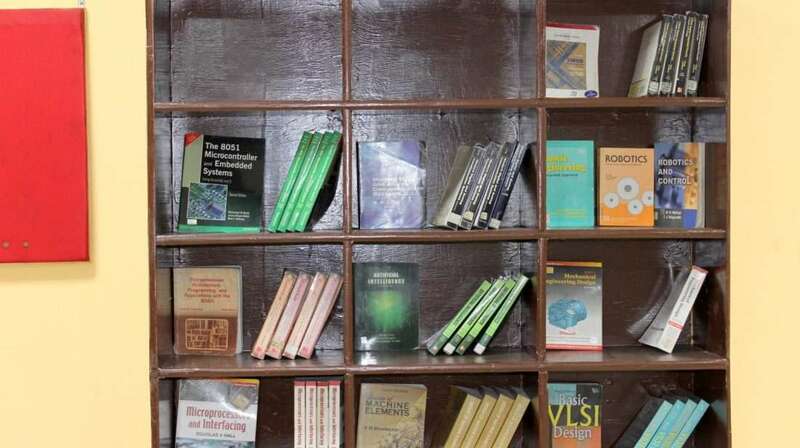 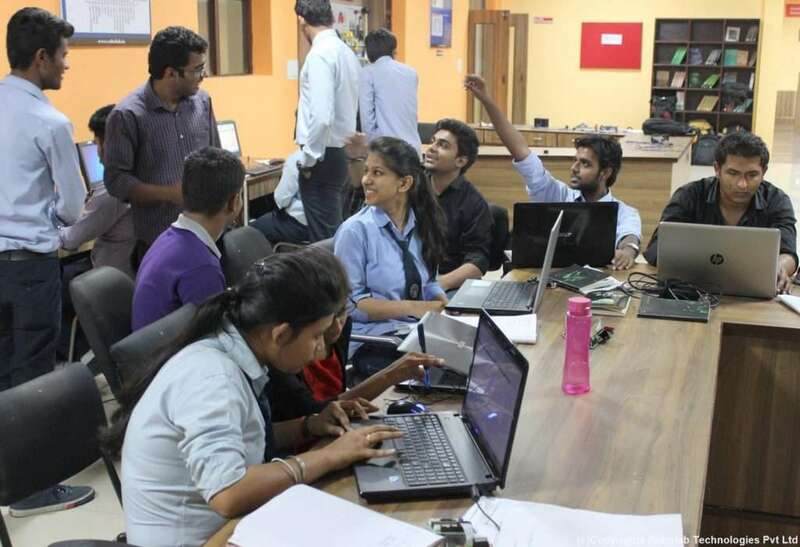 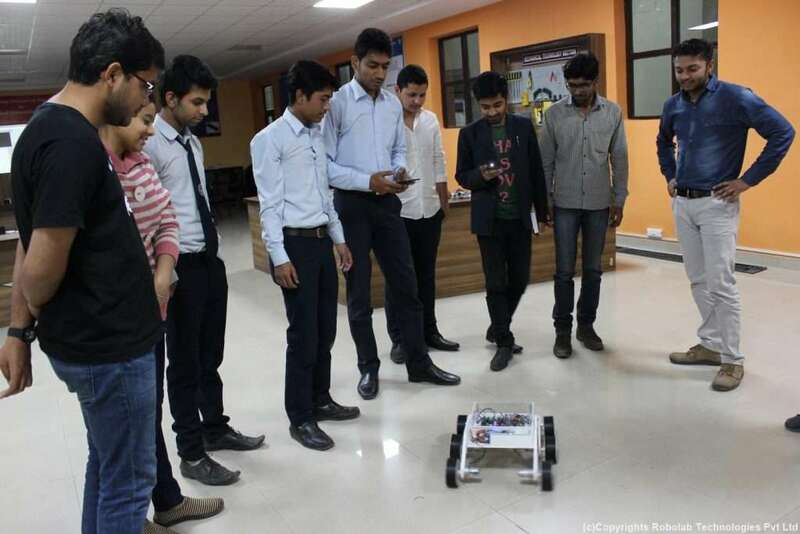 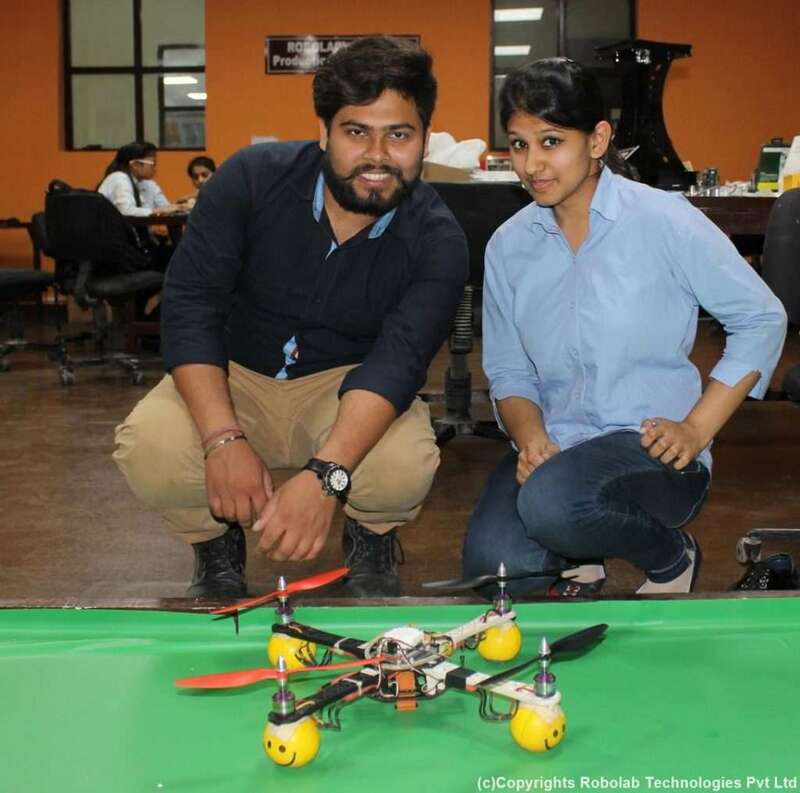 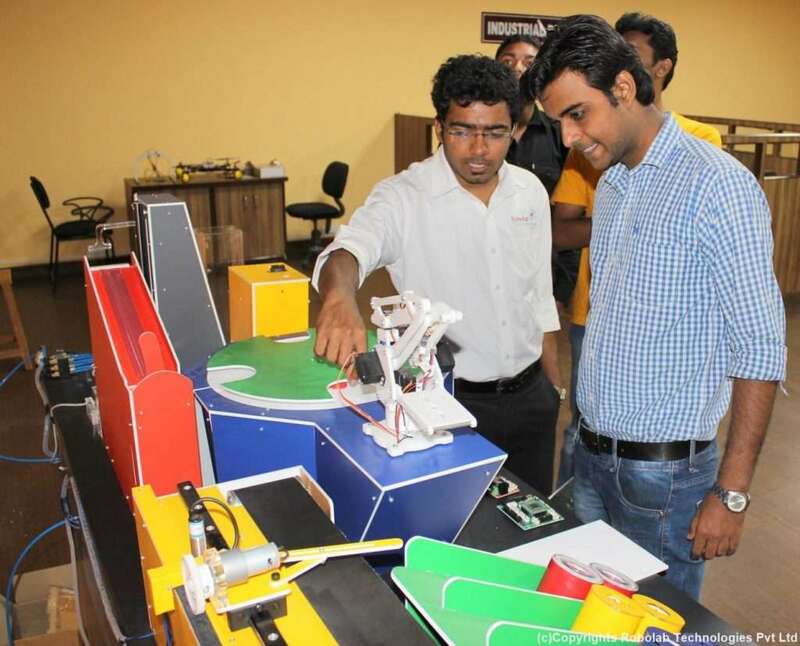 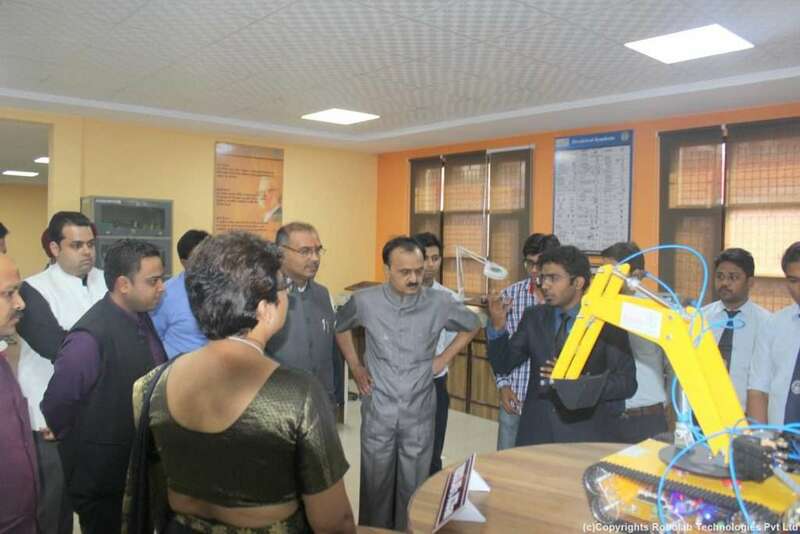 The Robotics Lab was and still is a buzzing topic all around the campus. 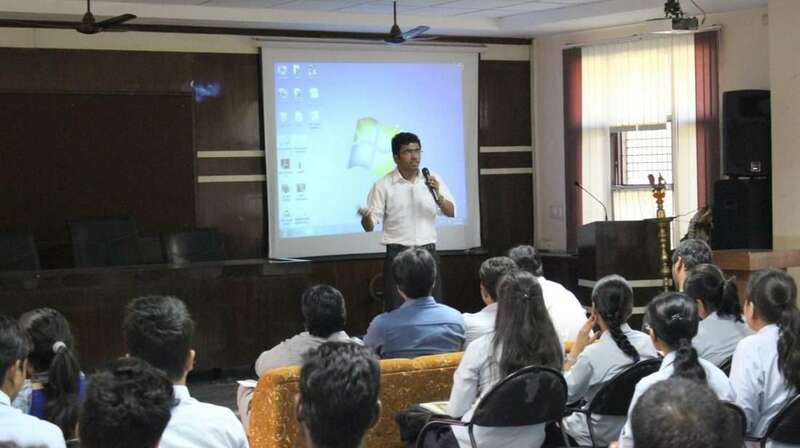 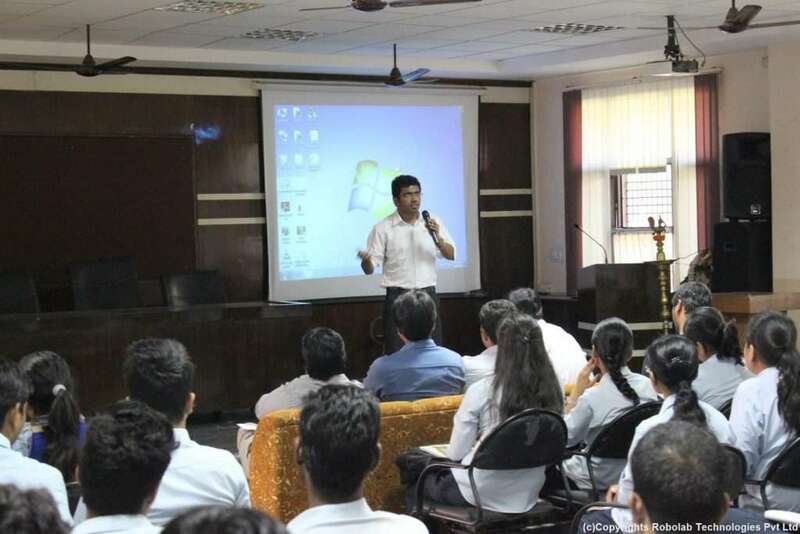 At the end of the training, we had arranged a short seminar for those who couldn’t attend the training sessions. 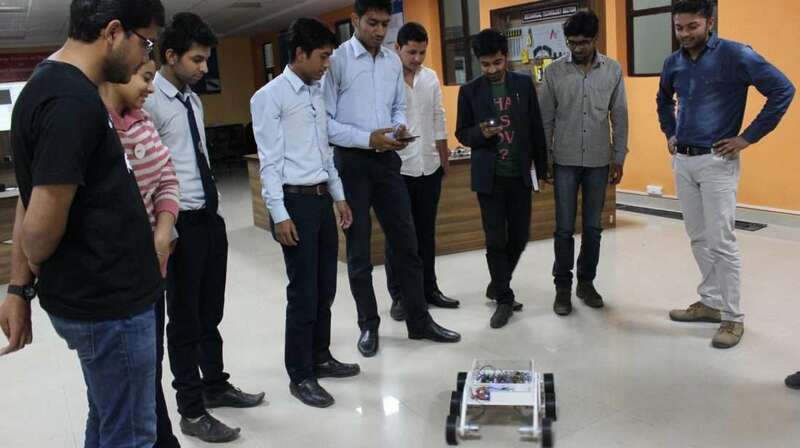 After that, each and everyone wanted to try their hands on the Robots and pursue it further. 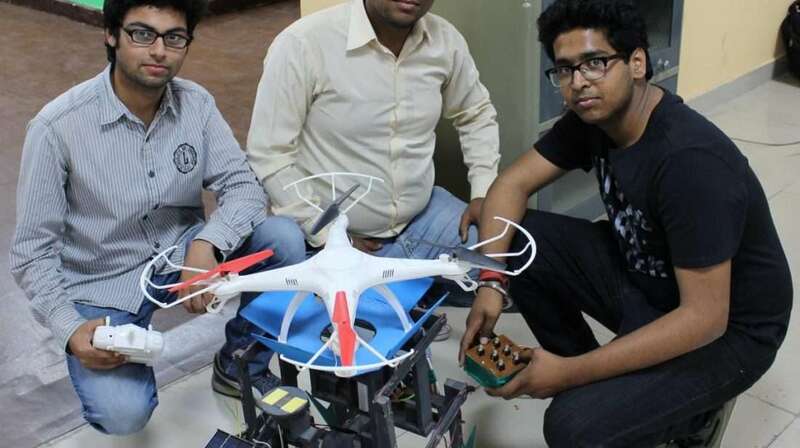 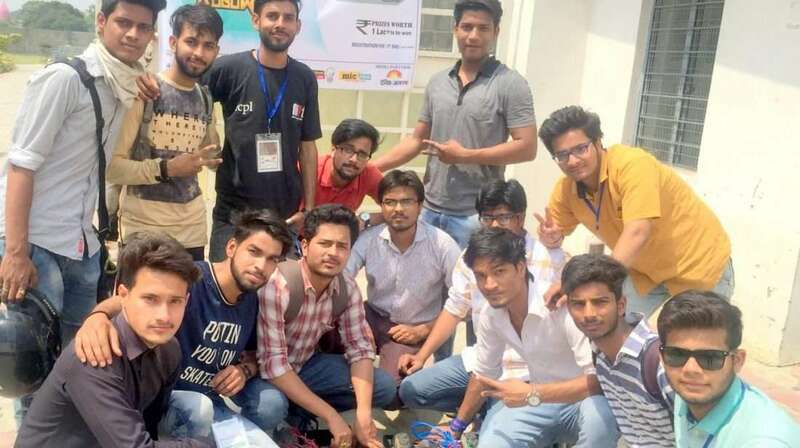 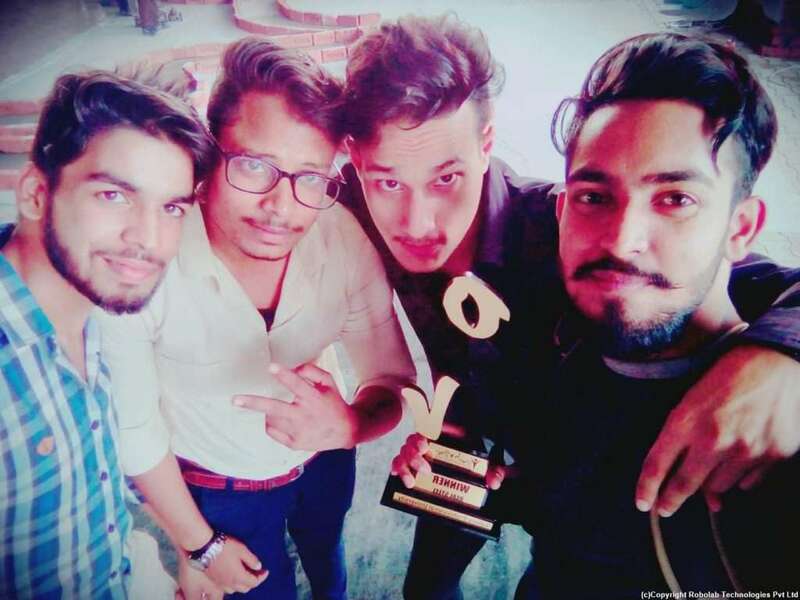 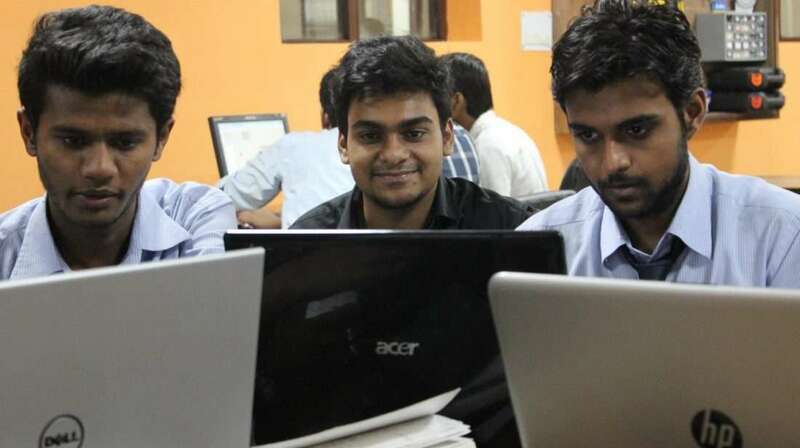 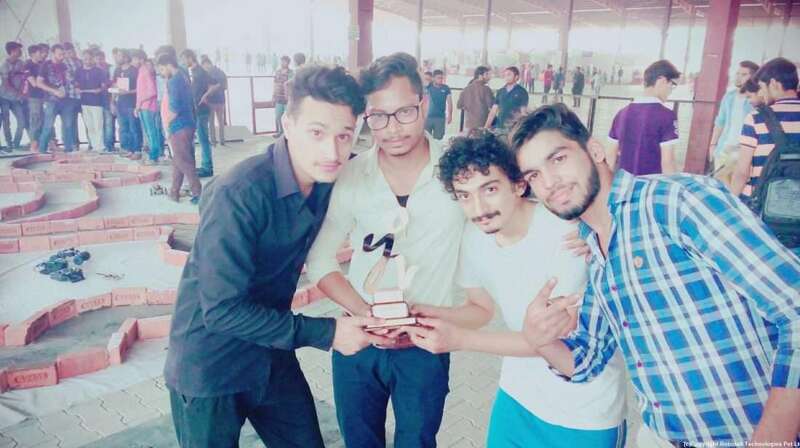 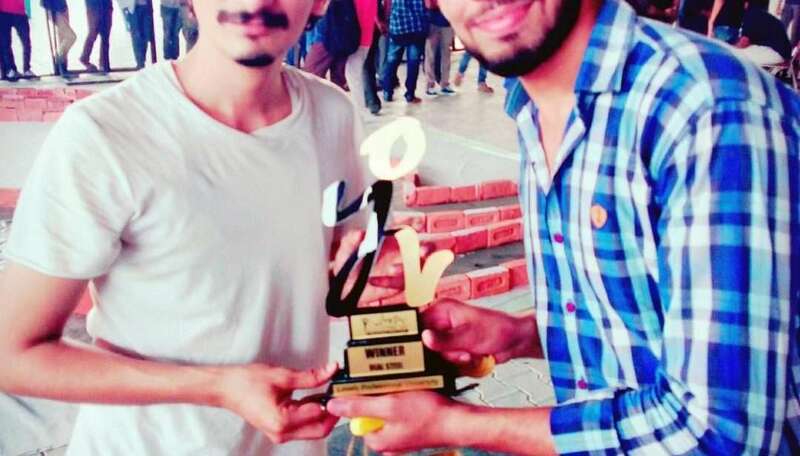 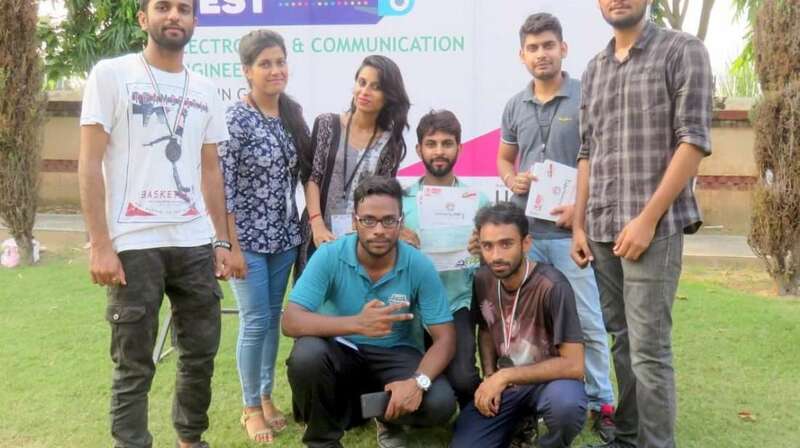 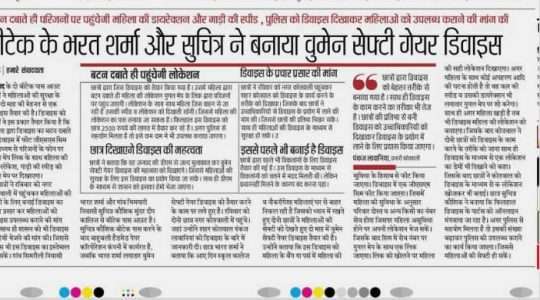 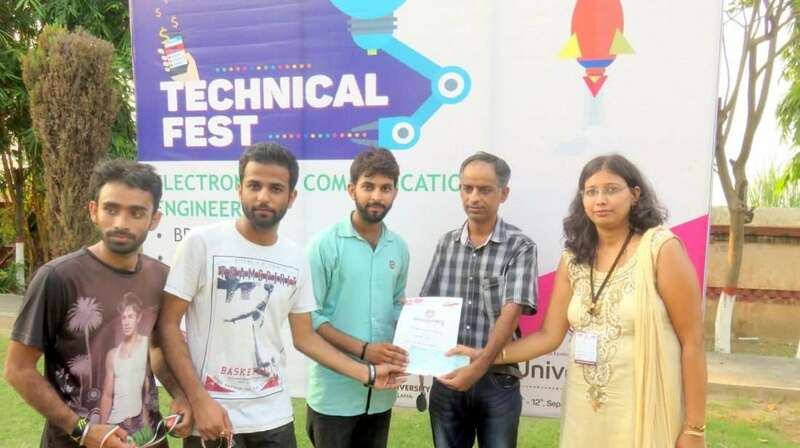 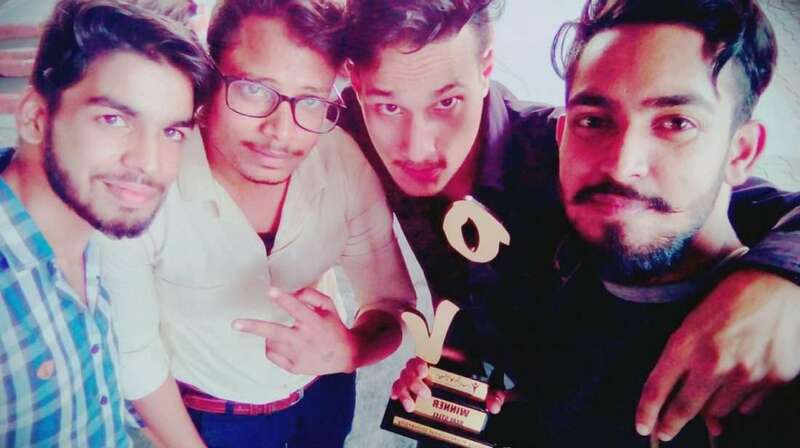 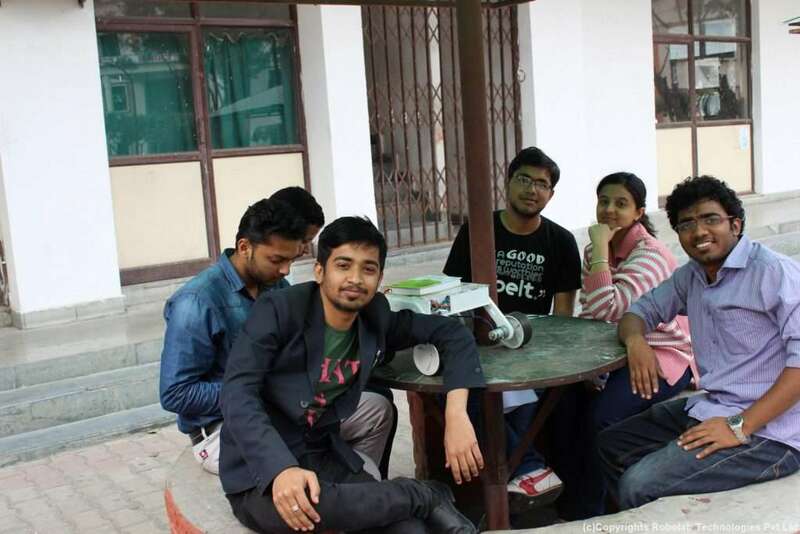 Himanshu (Happy) Tyagi, Pradeep Singh, Nishant Chaudhary, Uttam Singh, Akash Panchal, Karan Singh, Arkdeep Sharma, Prashant Kumar, Abhishek Diwan have won the Robowars competitions which was hosted in another state at Lovely Professional University, Punjab. 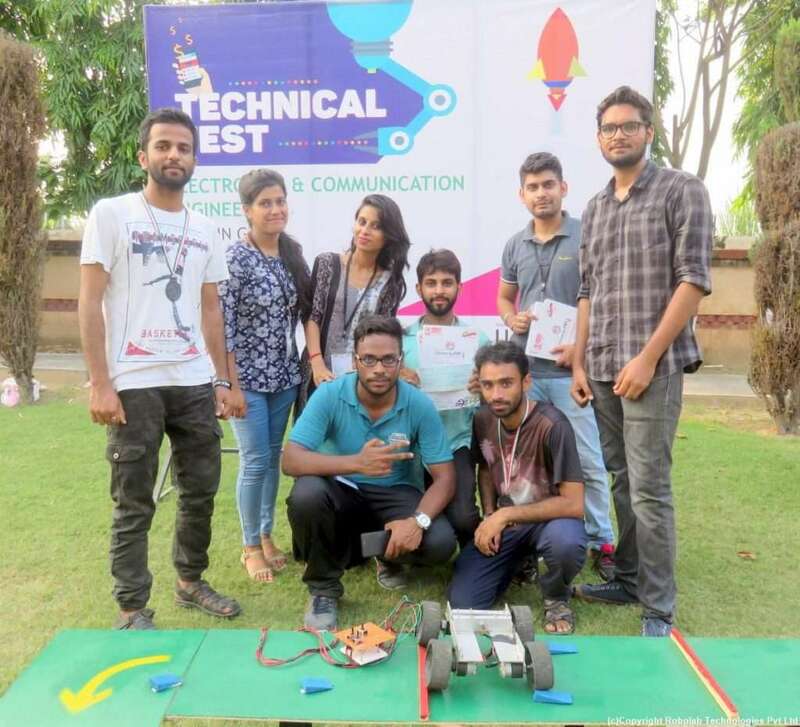 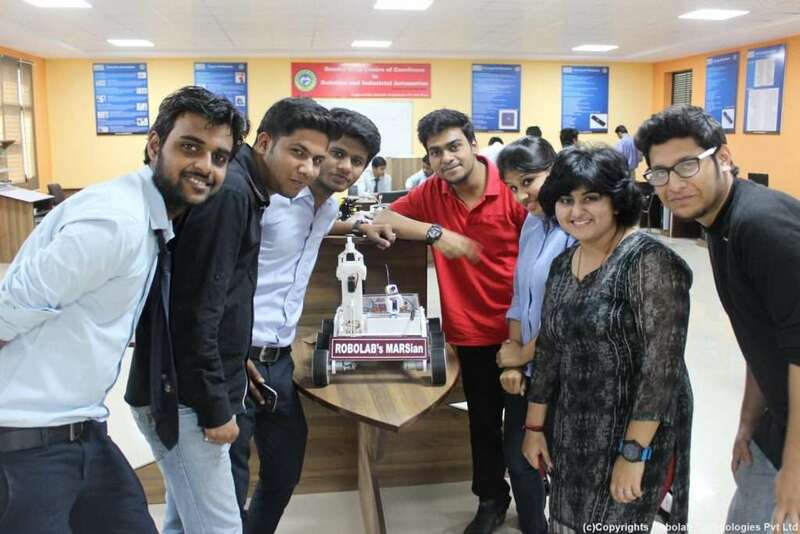 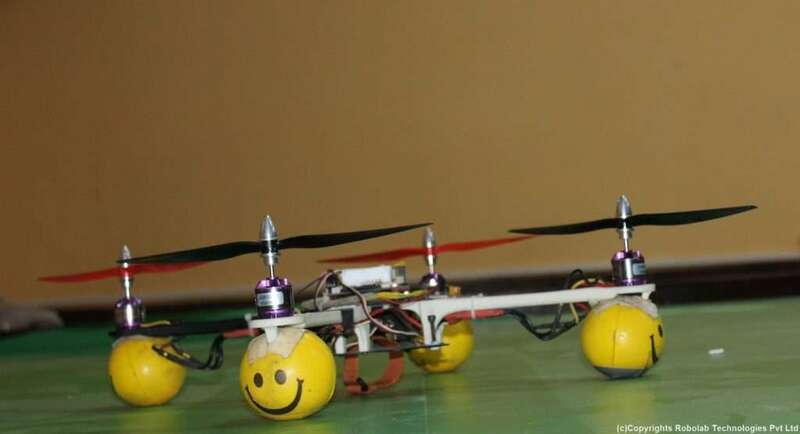 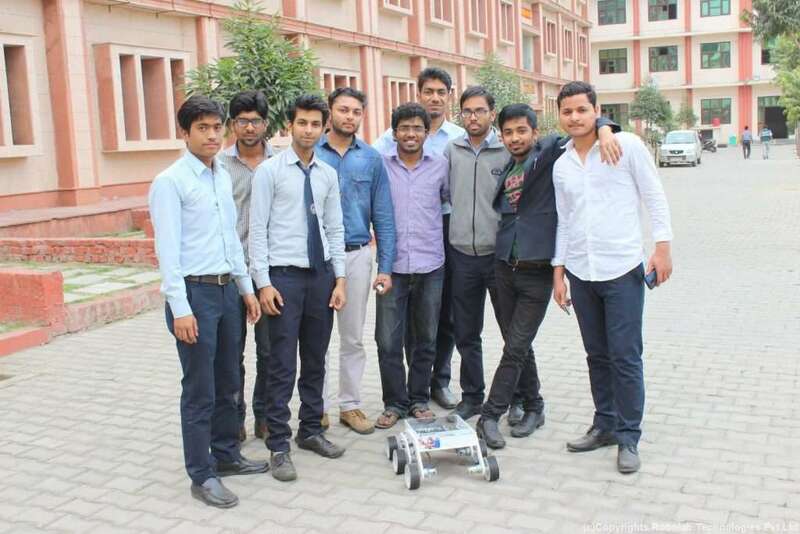 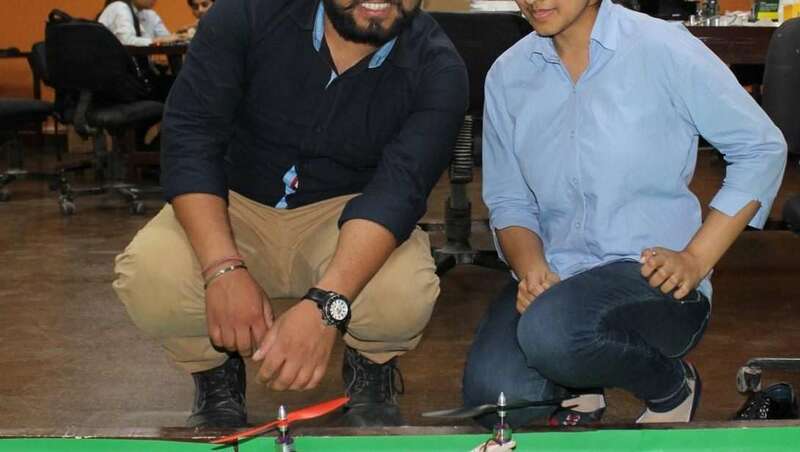 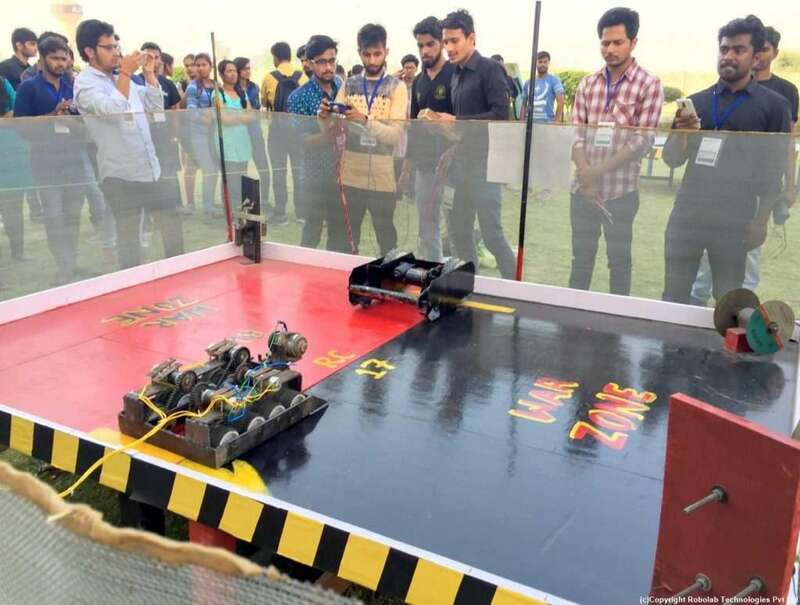 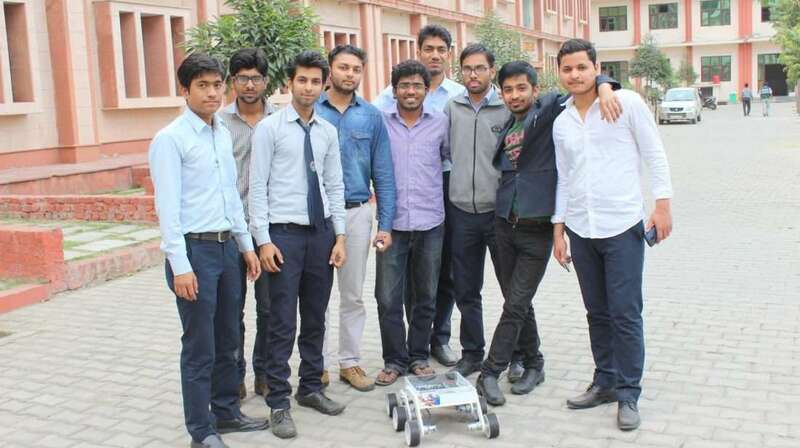 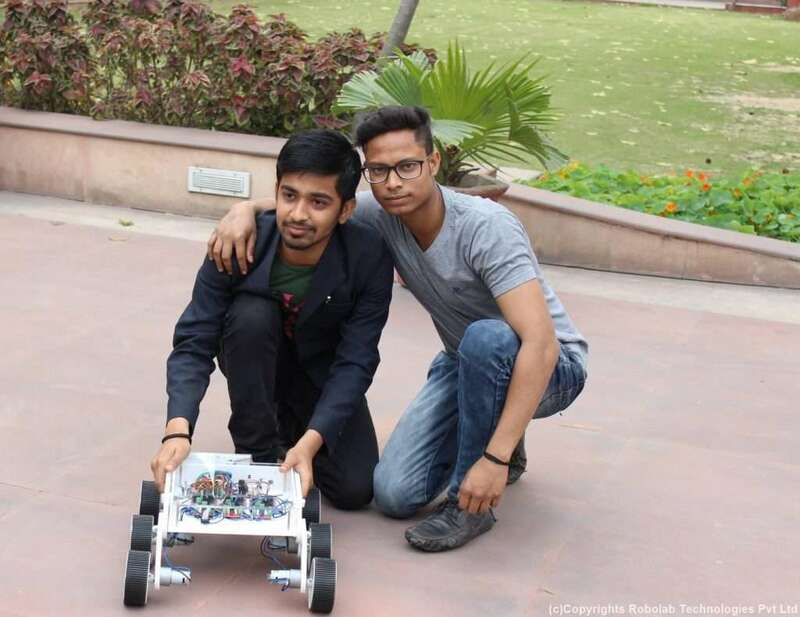 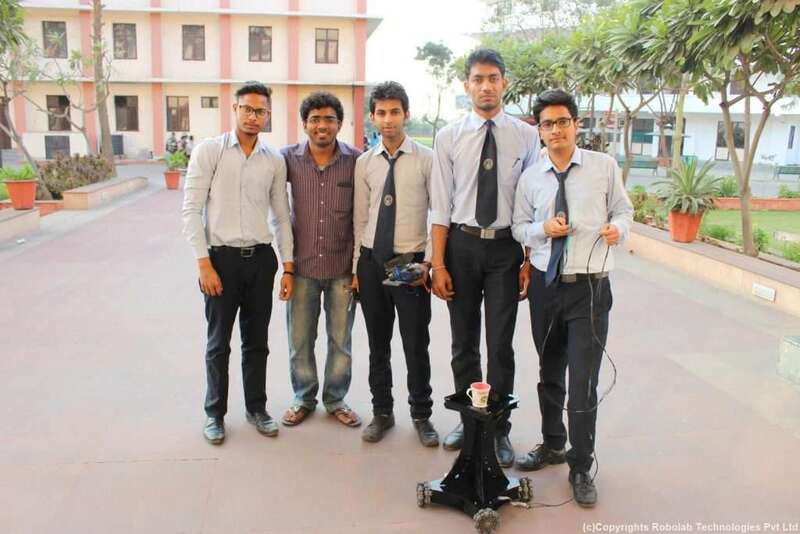 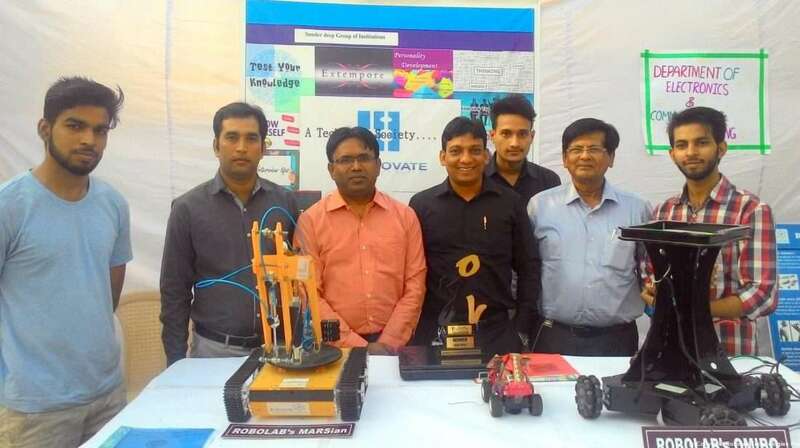 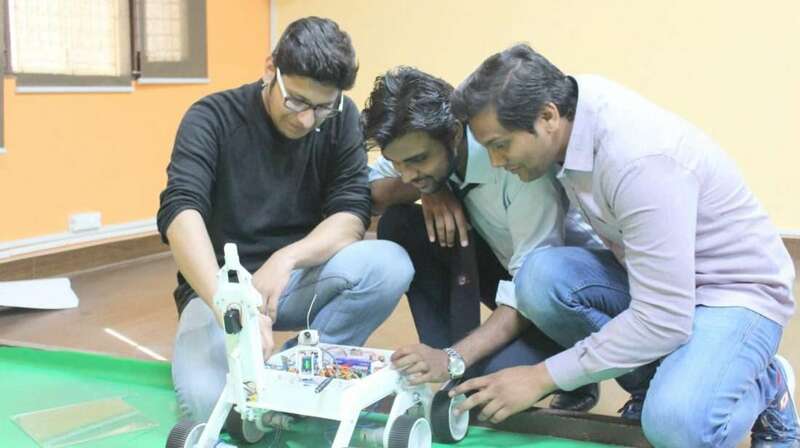 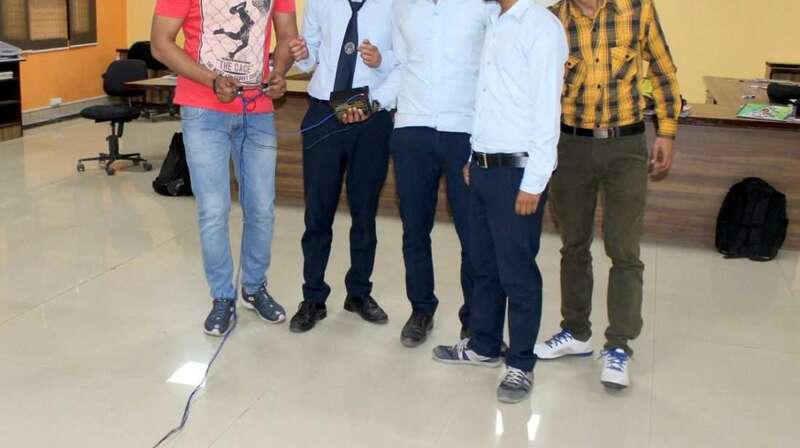 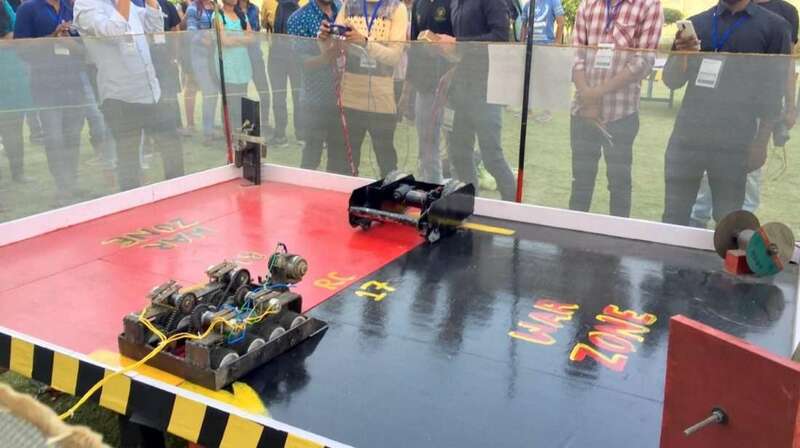 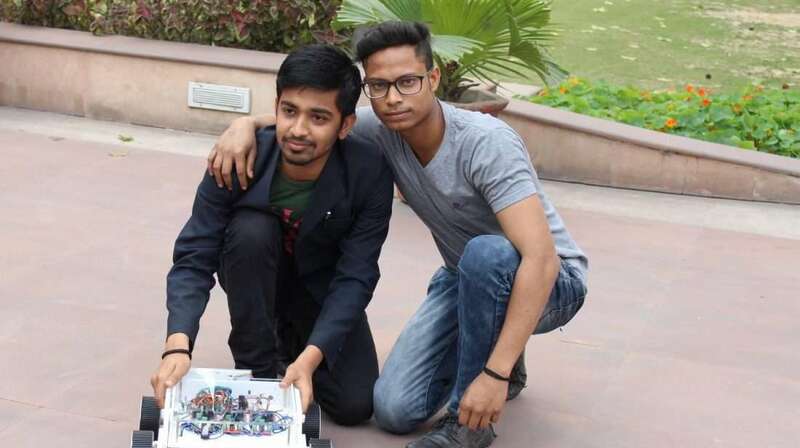 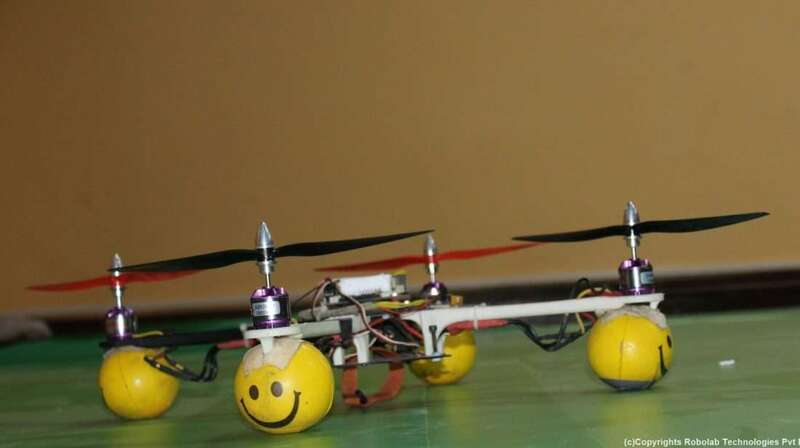 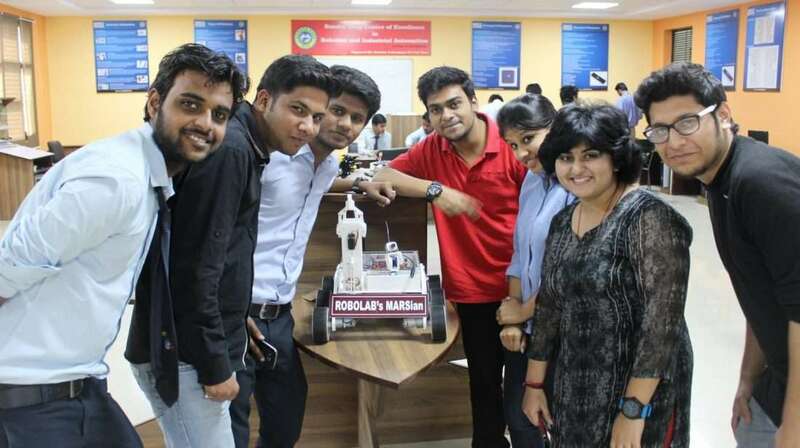 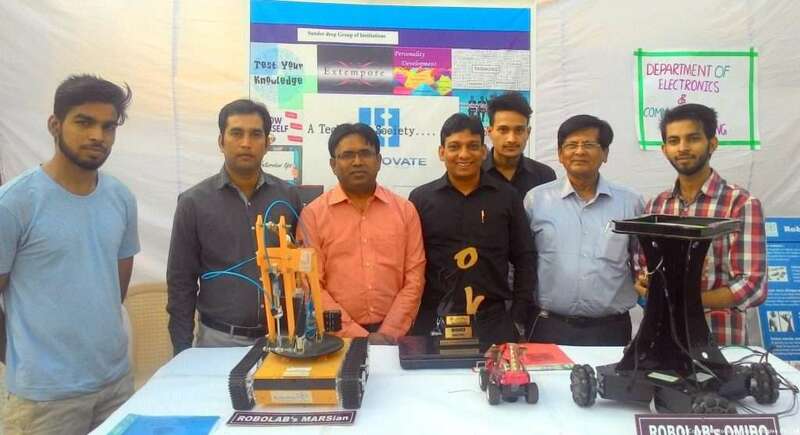 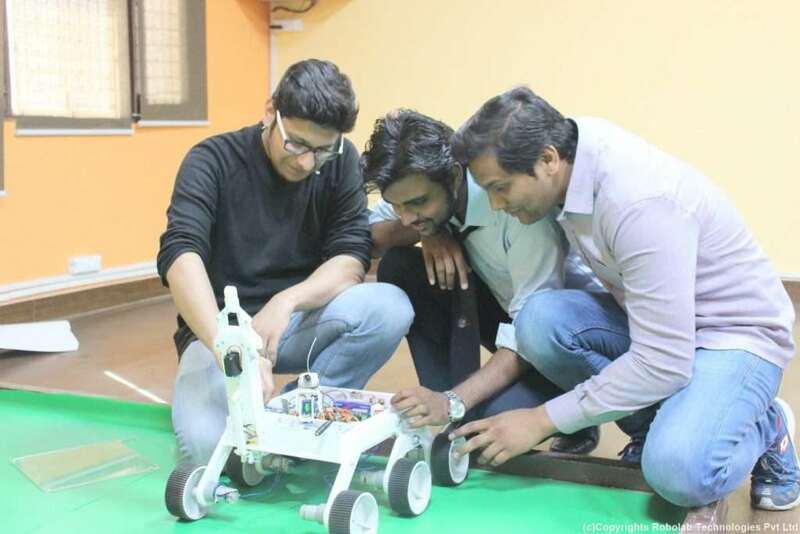 Himanshu (Happy) Tyagi, Pradeep Singh, Nishant Chaudhary, Uttam Singh, Akash Panchal, Karan Singh, Arkdeep Sharma, Prashant Kumar, Abhishek Diwan have won the Bot Wrestling Robotics competitions which was hosted in another state at Lovely Professional University, Punjab. 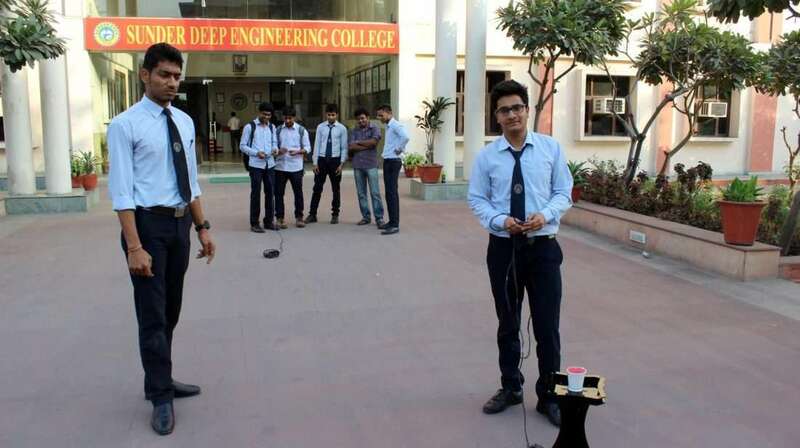 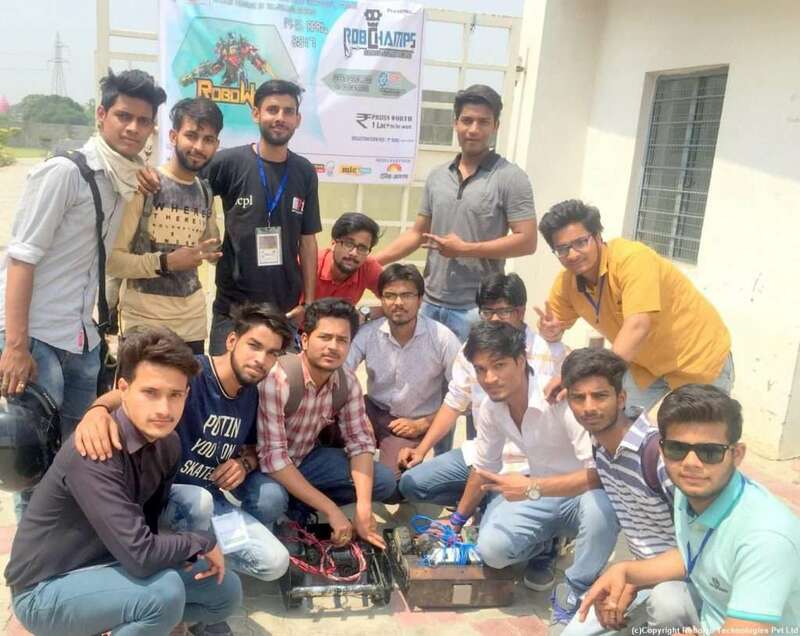 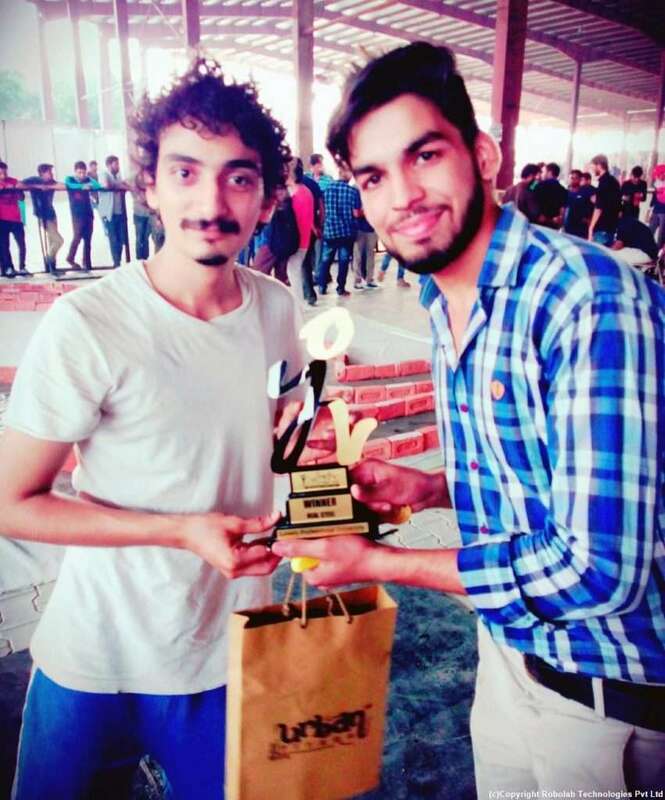 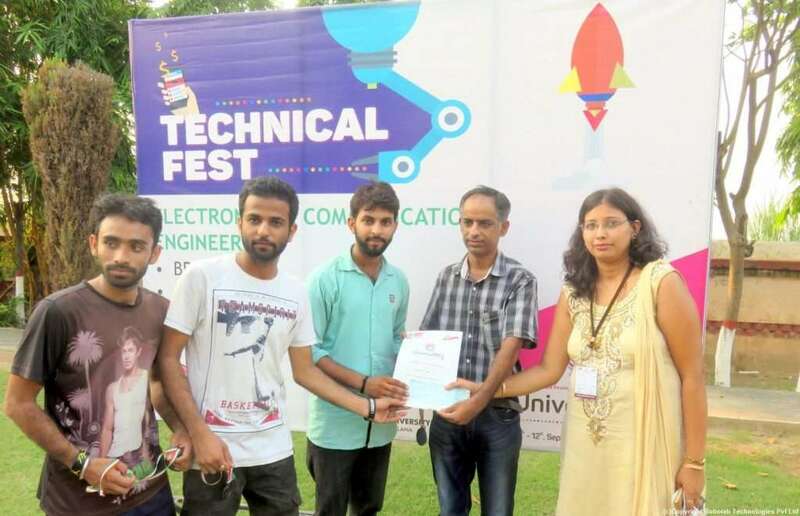 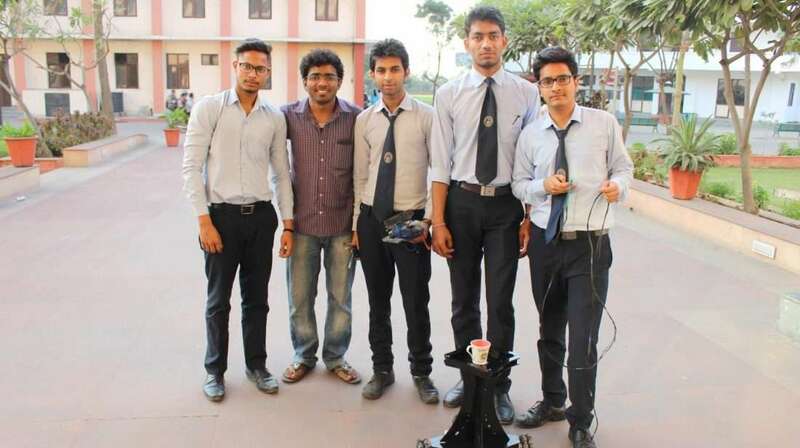 Himanshu (Happy) Tyagi, Pradeep Singh, Nishant Chaudhary, Uttam Singh, Akash Panchal, Karan Singh, Arkdeep Sharma, Prashant Kumar, Abhishek Diwan have won the 3rd prize for Robo Soccer competitions which was hosted in another state at Lovely Professional University, Punjab. 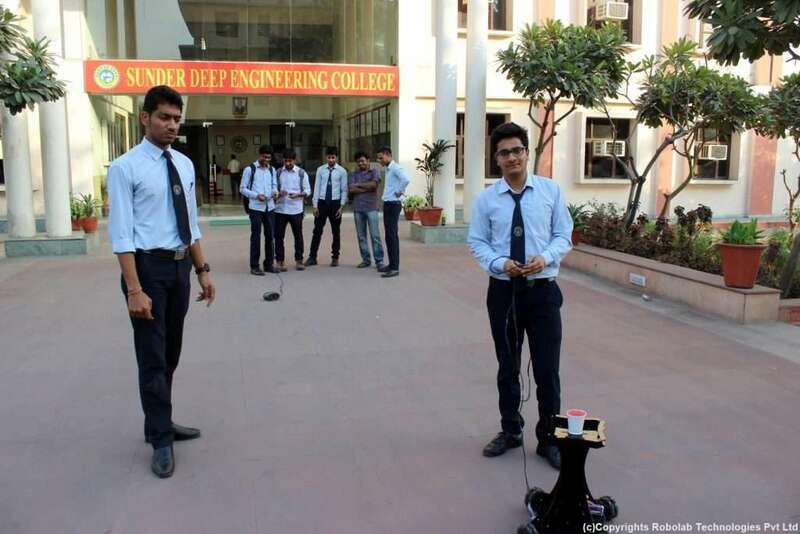 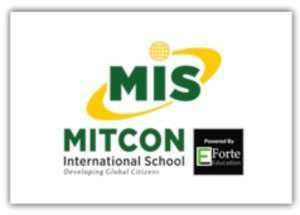 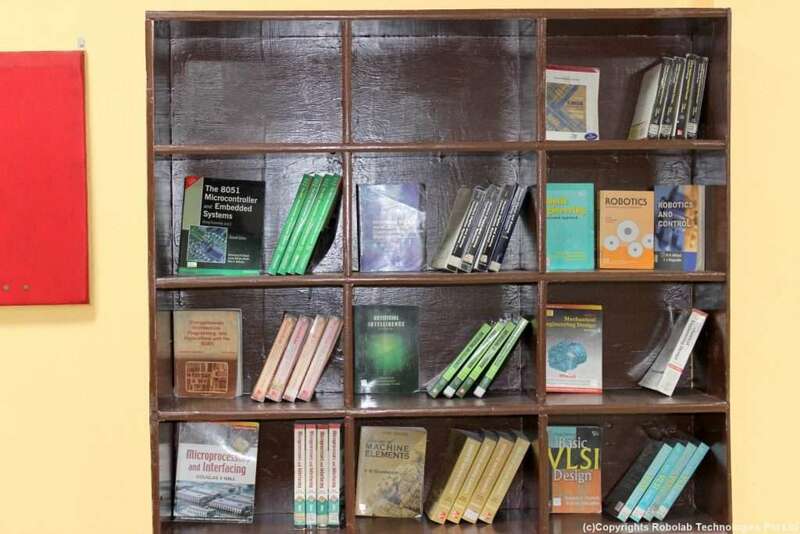 3D simulation video designed for Sunderdeep Group Of Institutions, Ghaziabad.